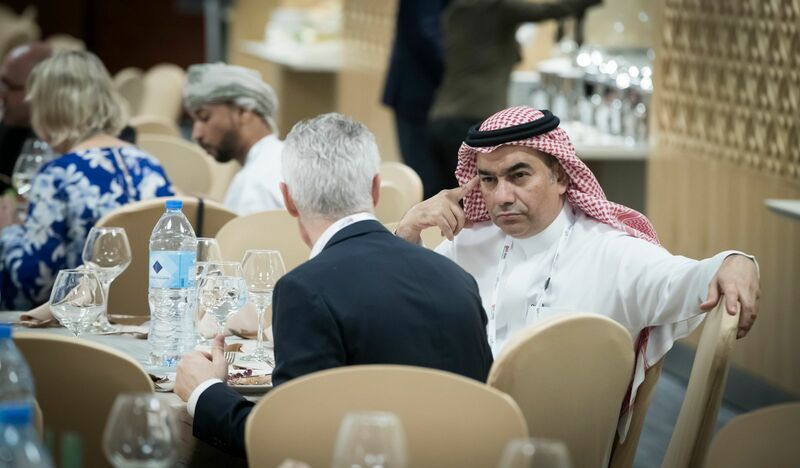 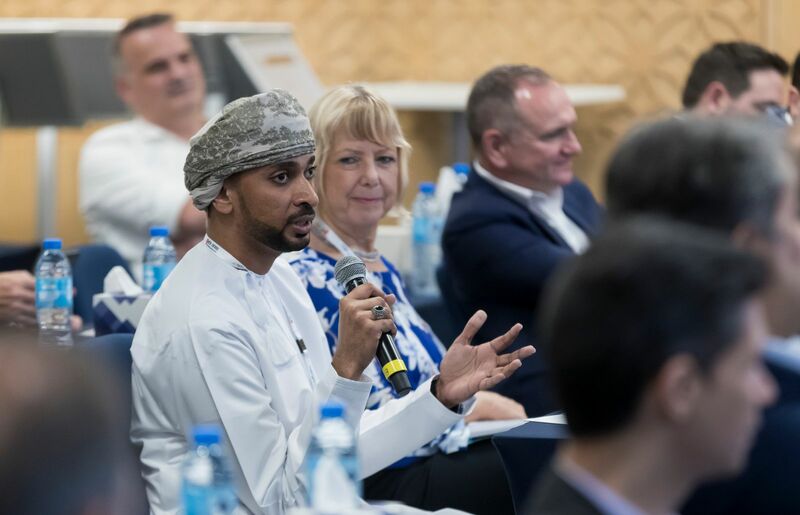 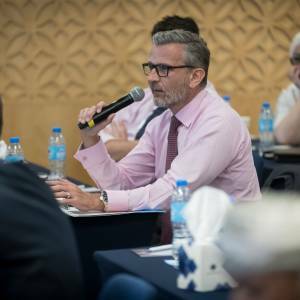 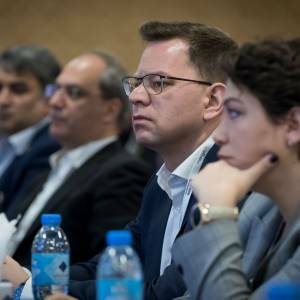 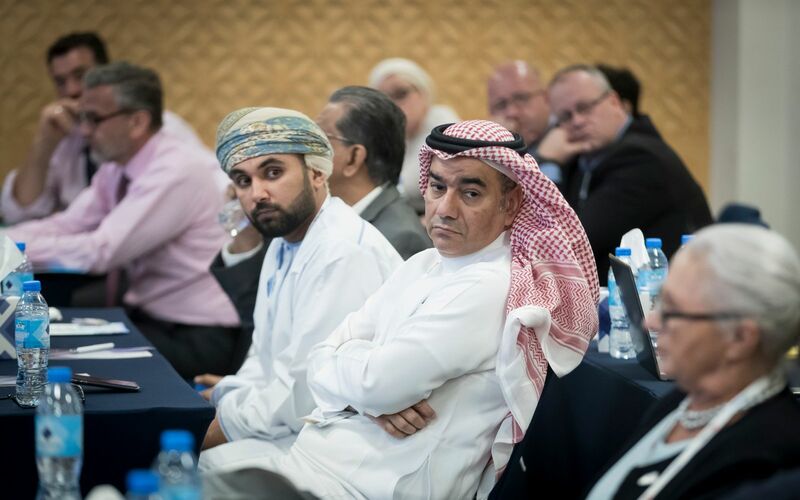 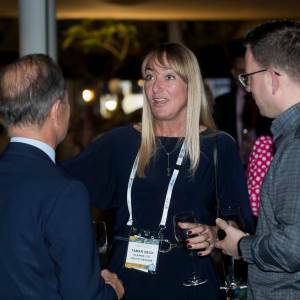 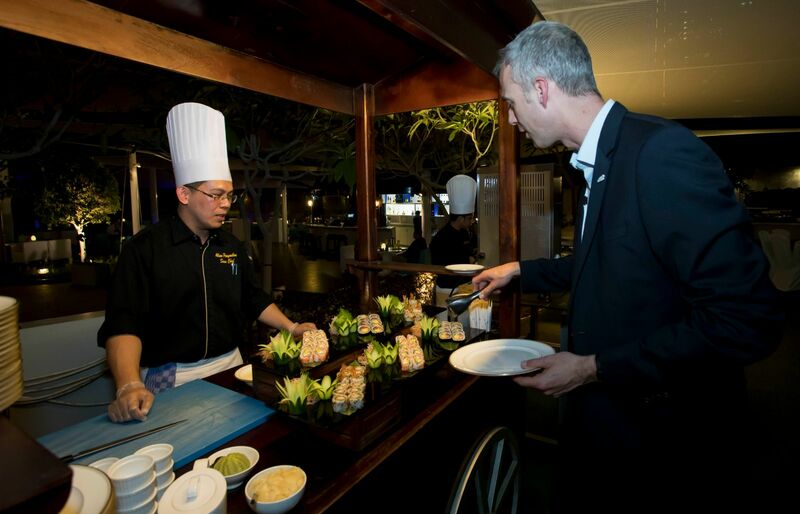 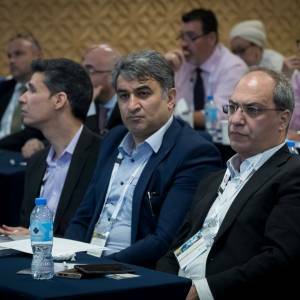 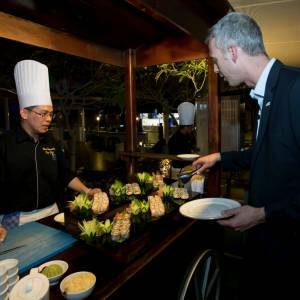 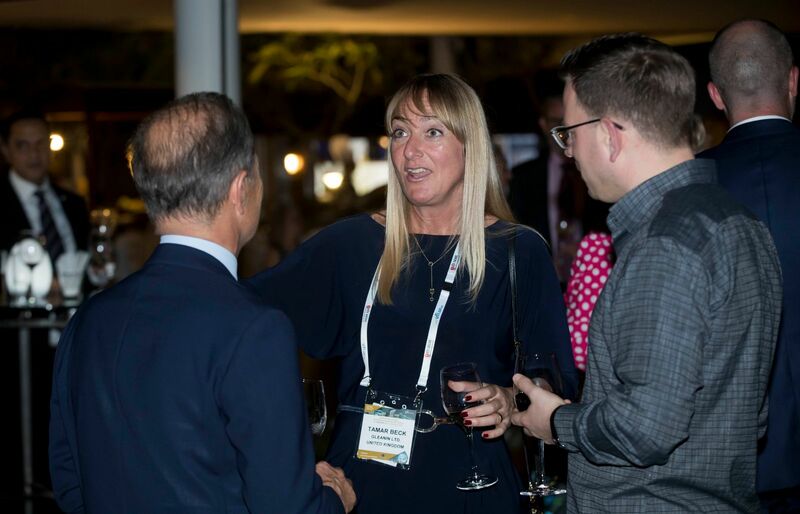 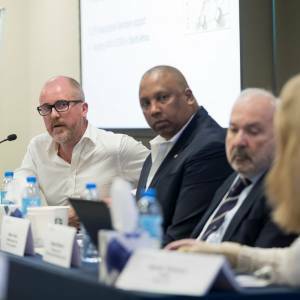 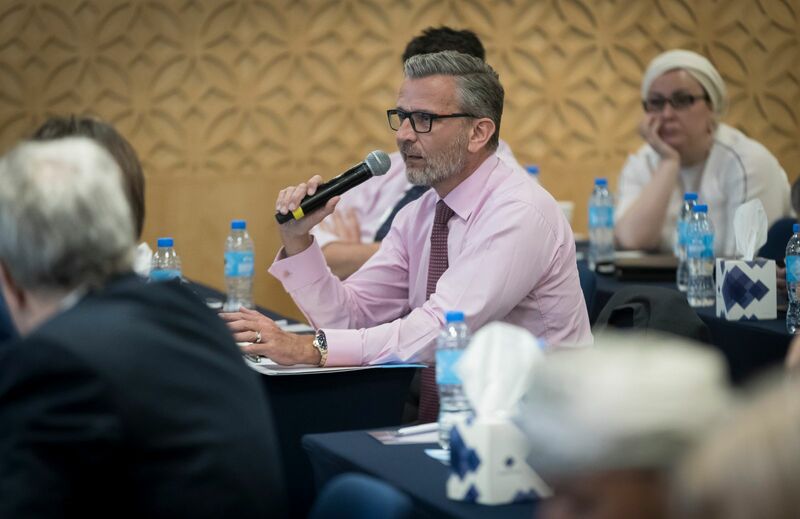 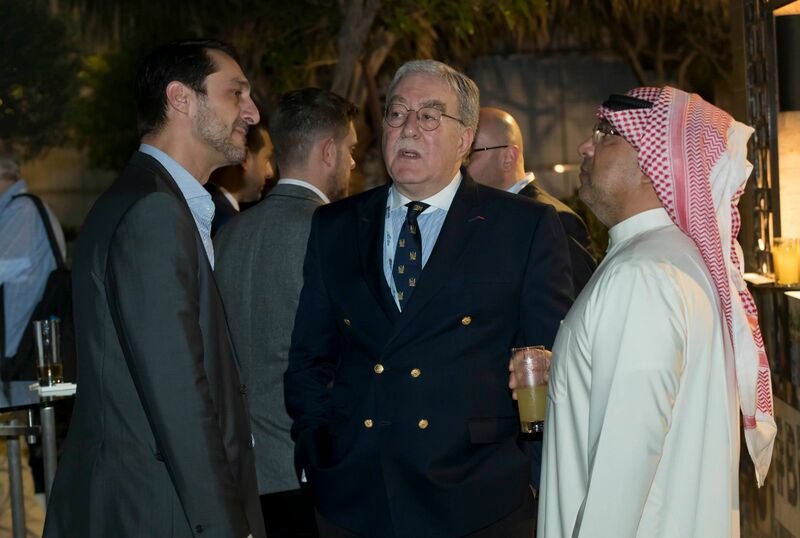 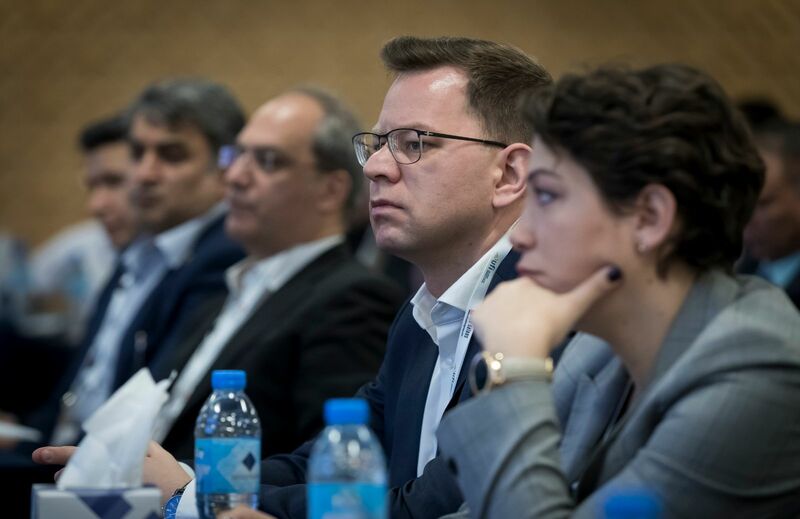 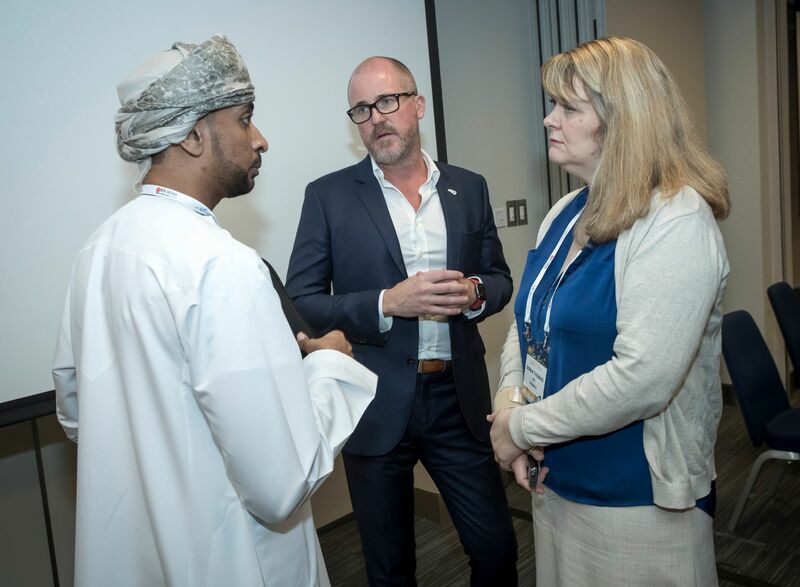 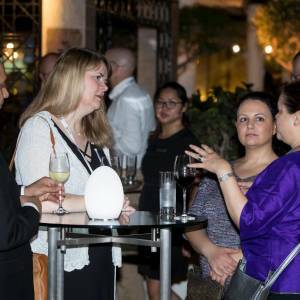 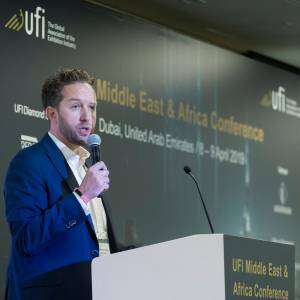 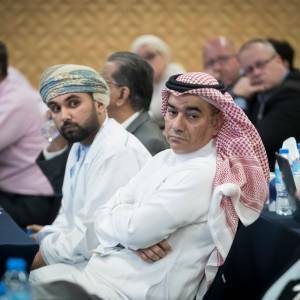 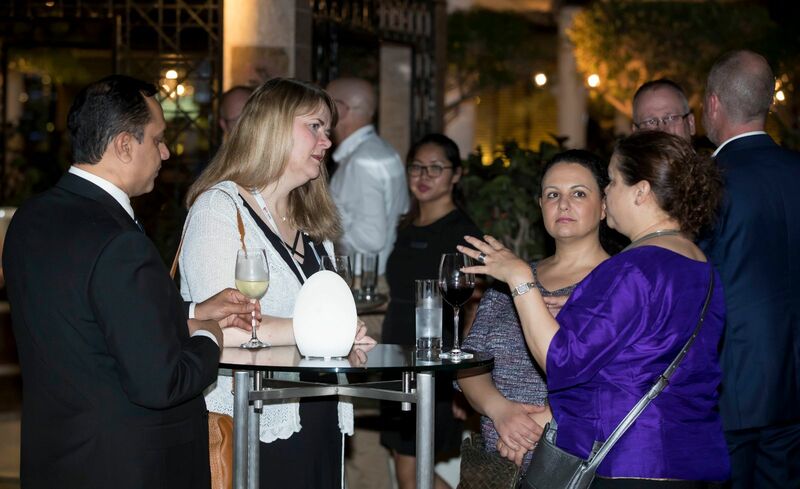 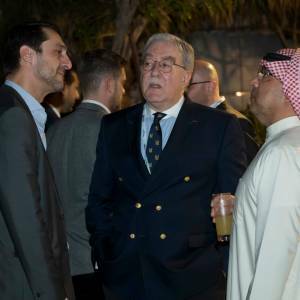 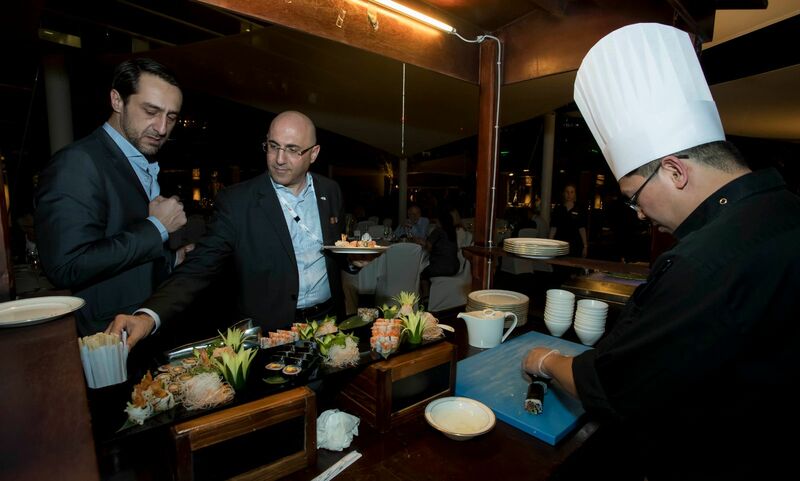 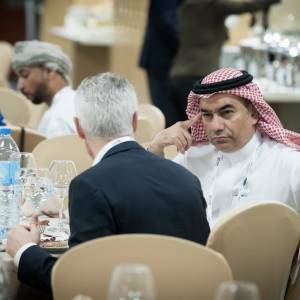 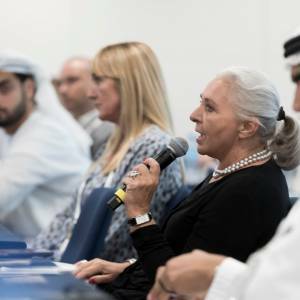 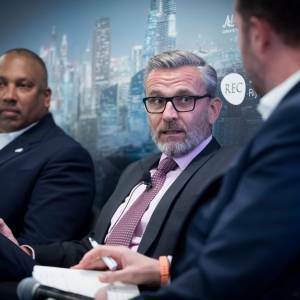 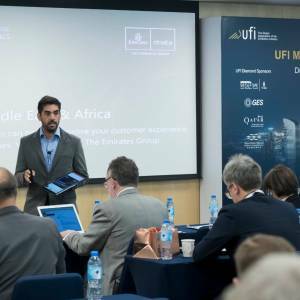 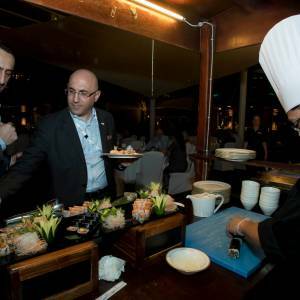 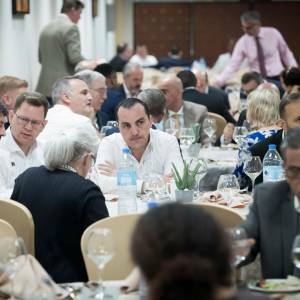 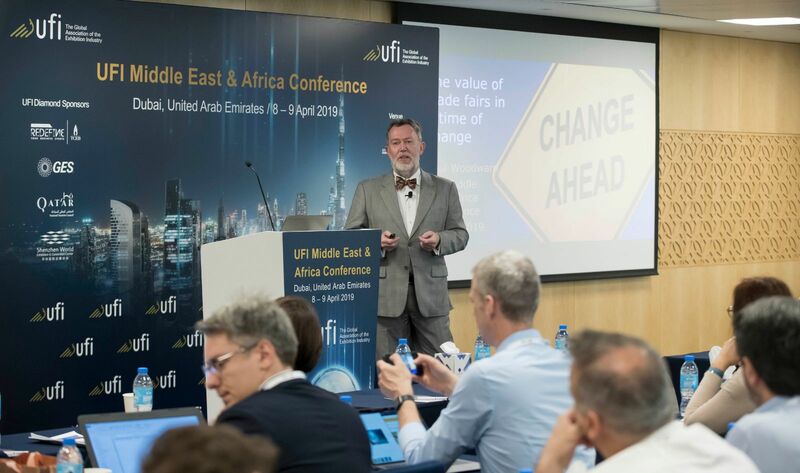 The UFI Middle-East/Africa Conference is the major UFI annual event in the region, which brings together industry professionals from the world over, with a UFI quality program that includes world-class speakers and unmatched networking opportunities. 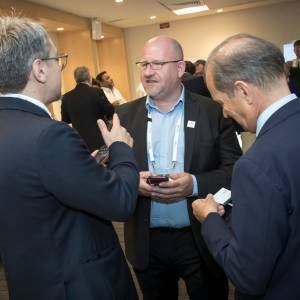 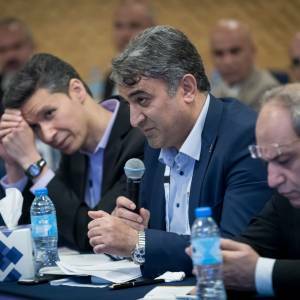 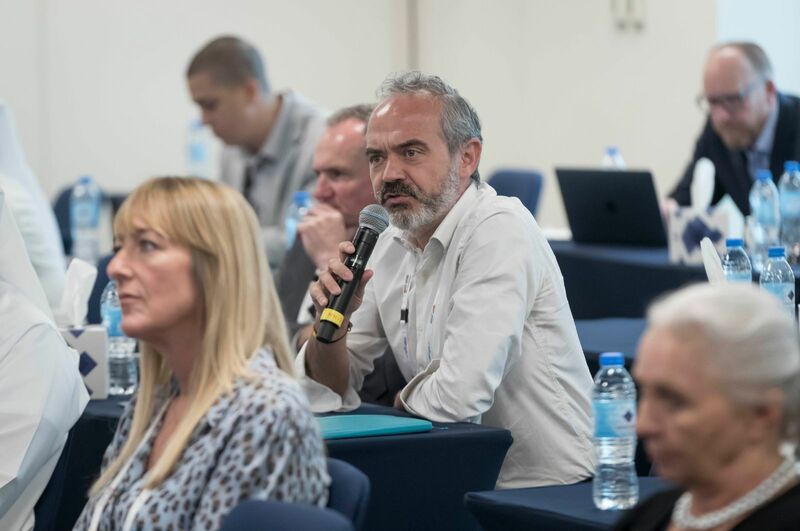 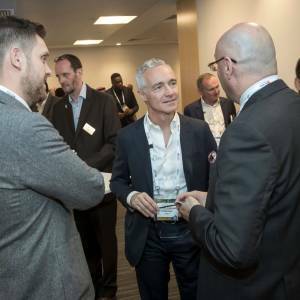 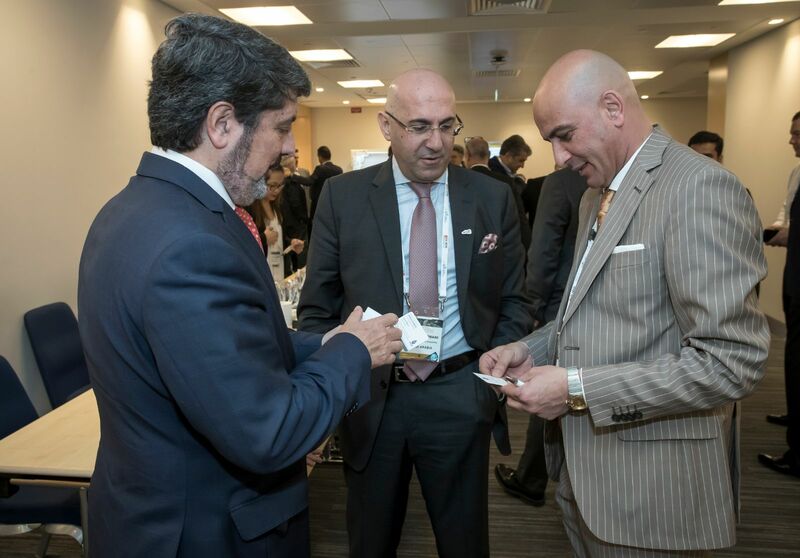 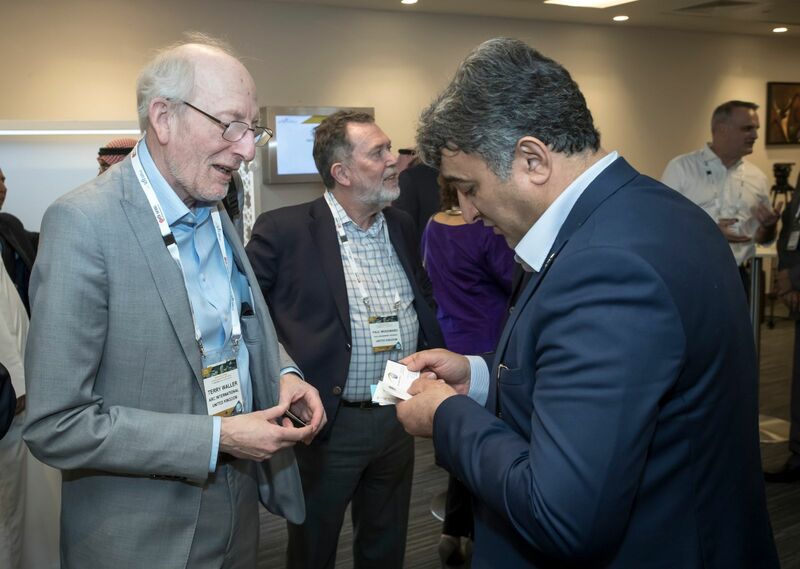 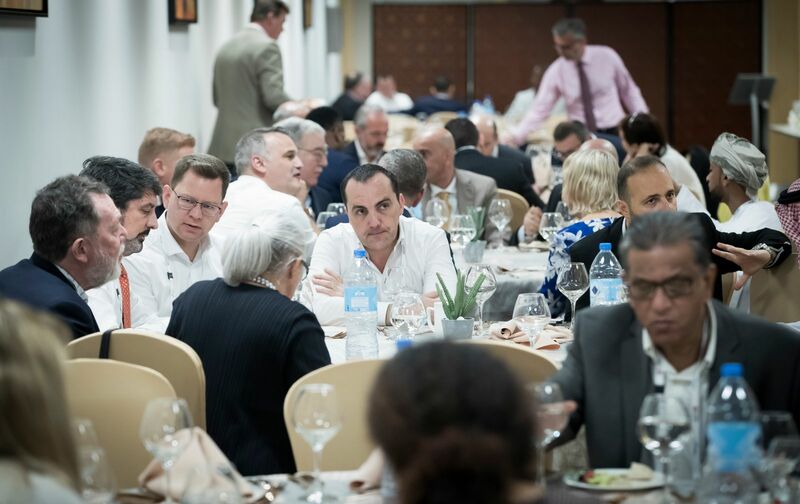 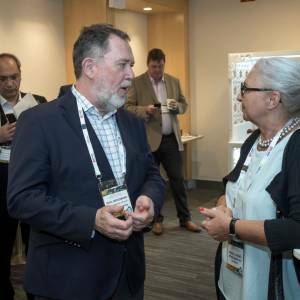 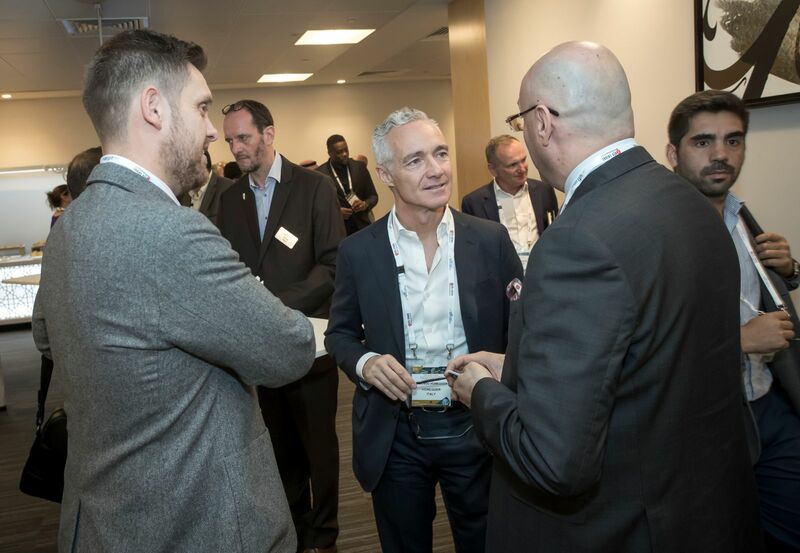 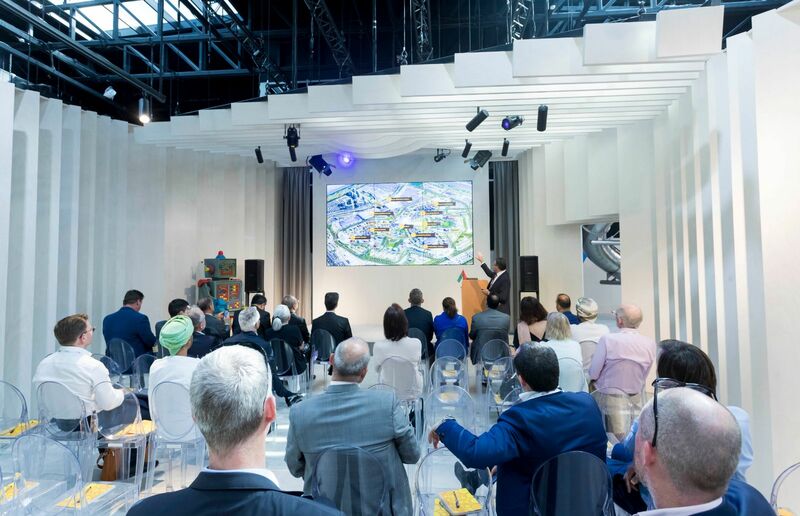 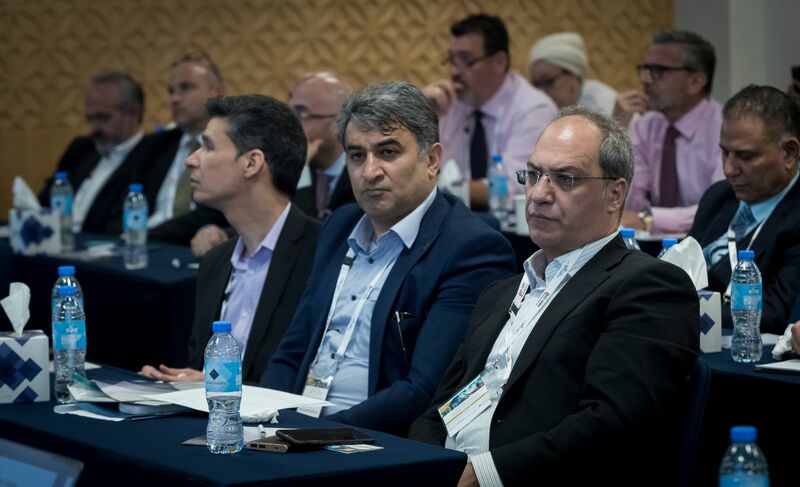 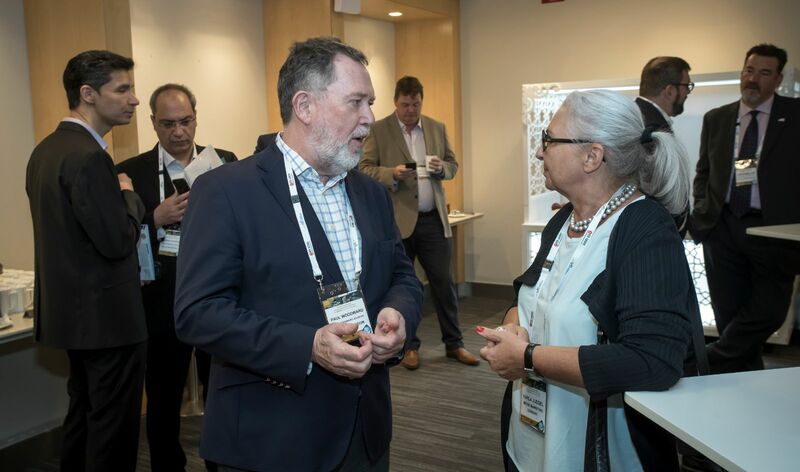 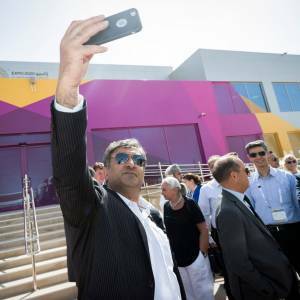 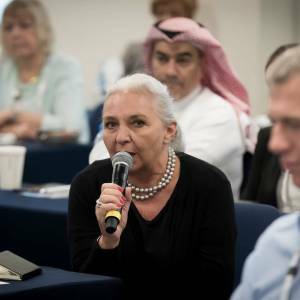 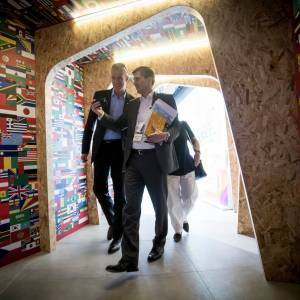 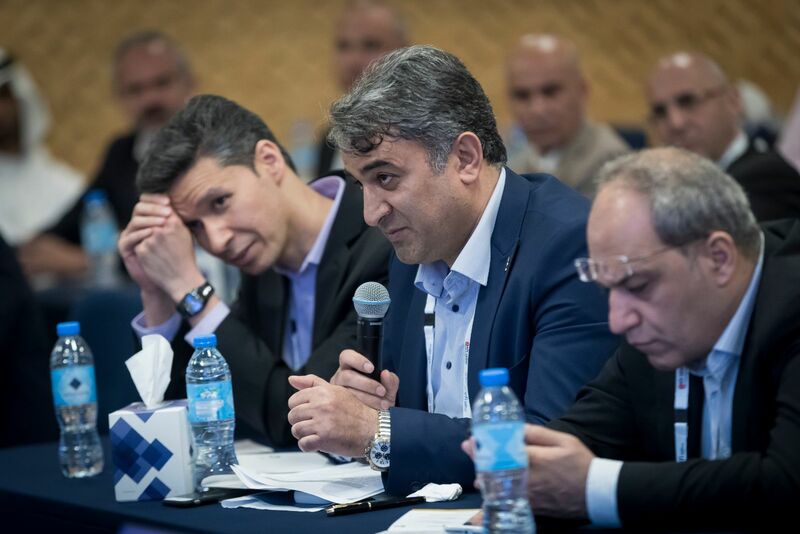 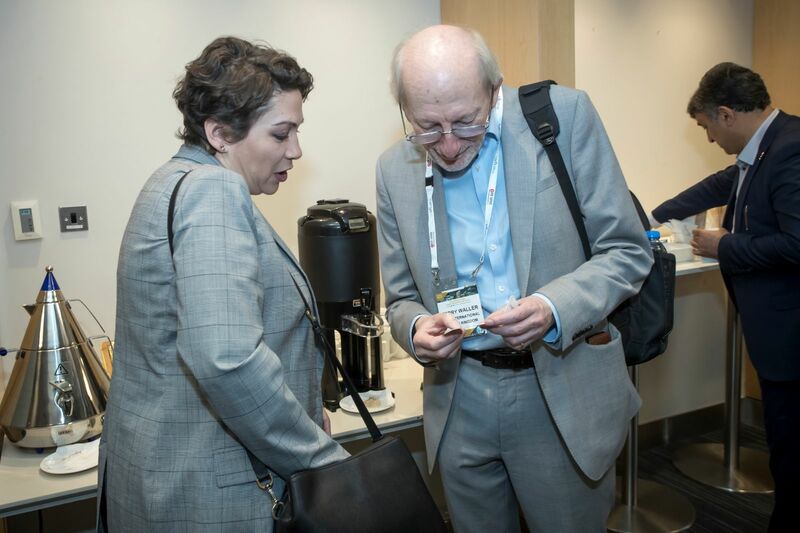 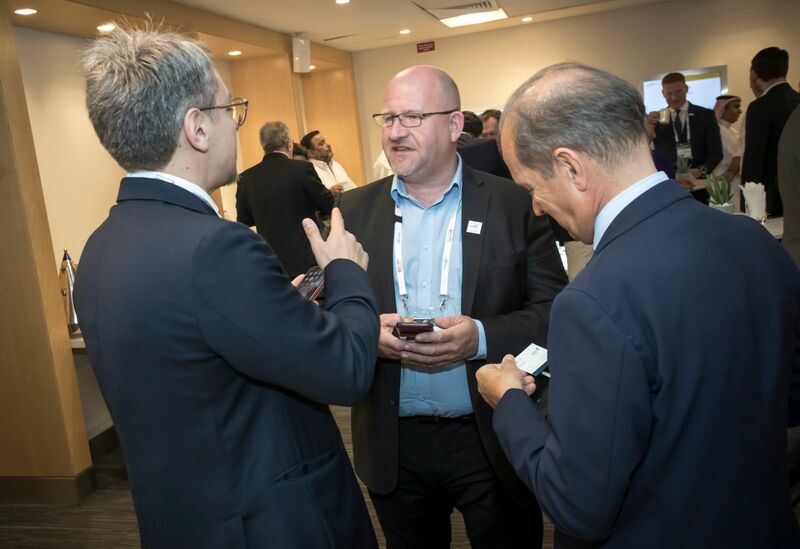 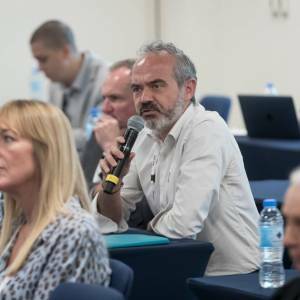 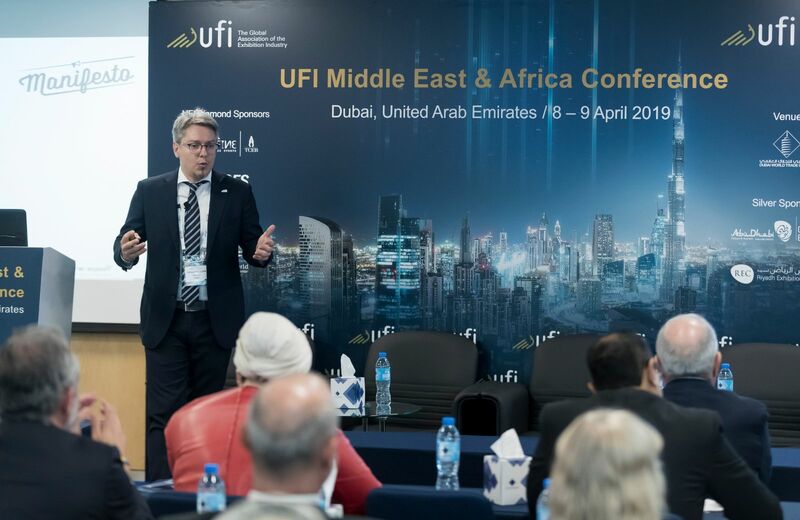 The UFI conference is attended by members and non UFI members including trade fair exhibition organizers, exhibition centres and associations and service providers related to the exhibition industry. 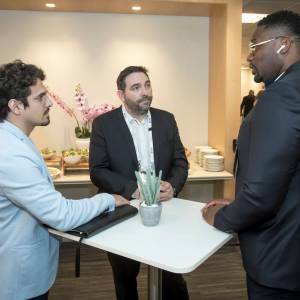 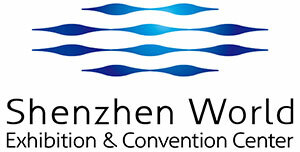 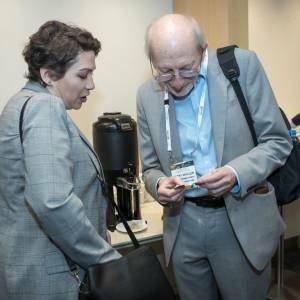 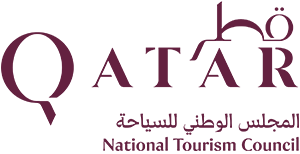 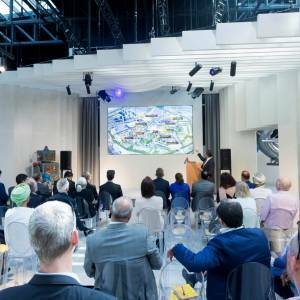 The prestigious profile of attendees includes senior exhibition industry representatives, organizers and venue managers, decision-makers and key professionals. 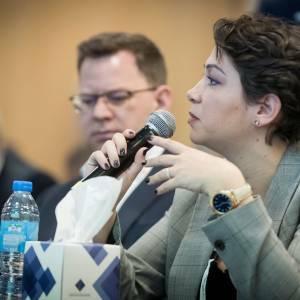 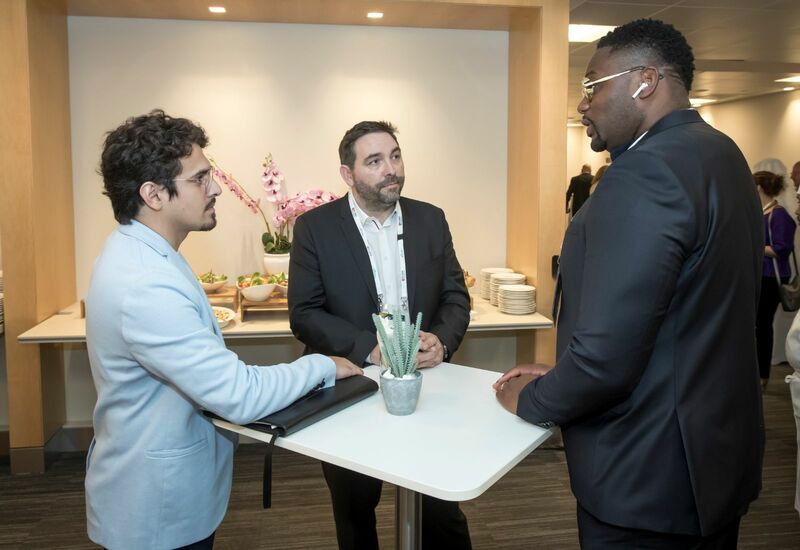 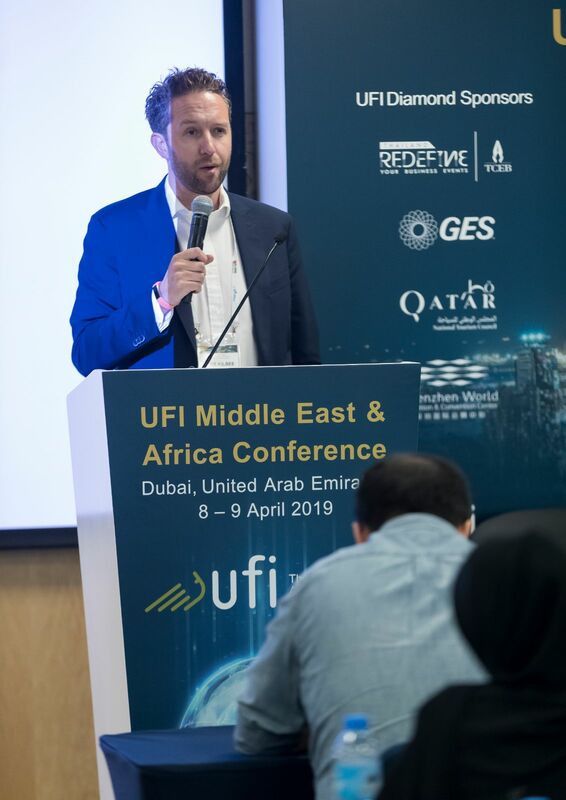 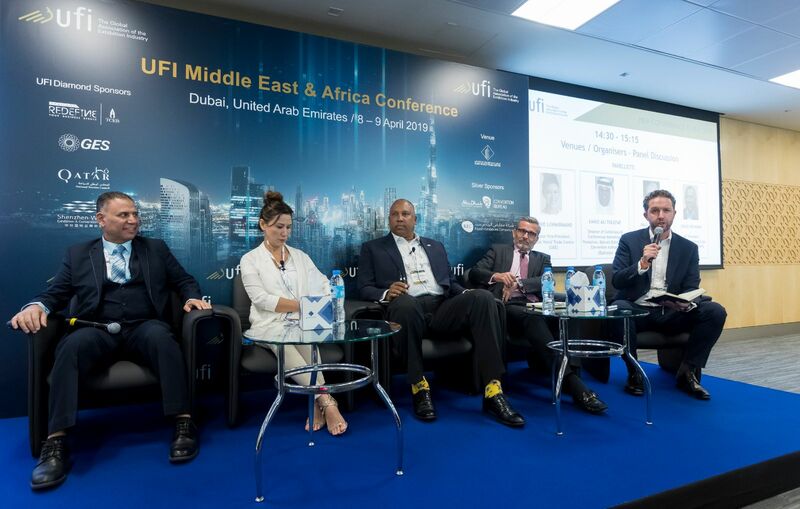 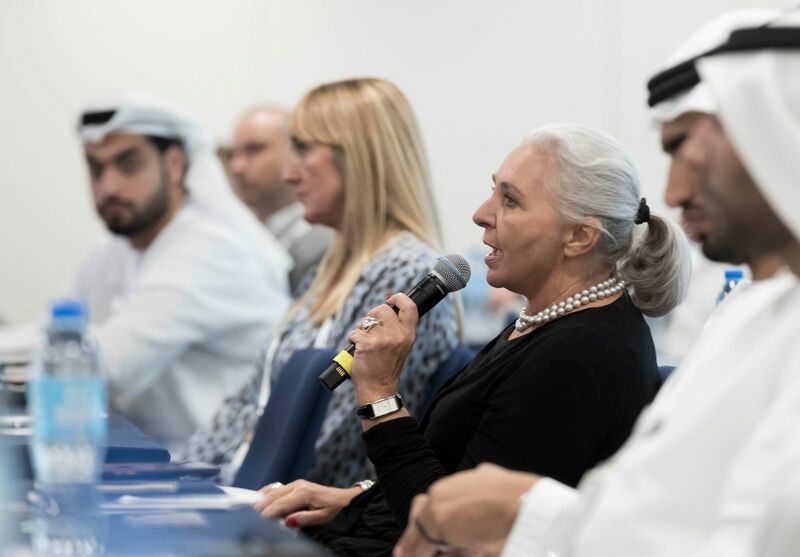 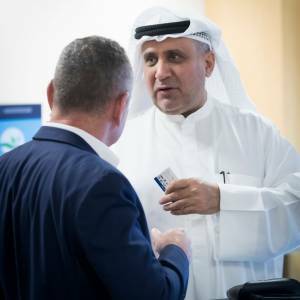 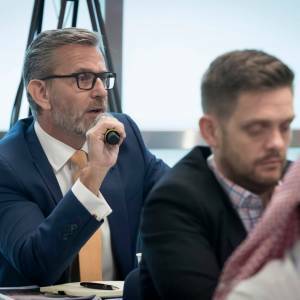 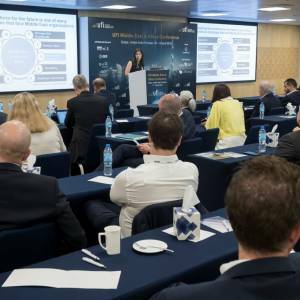 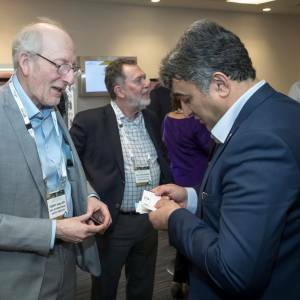 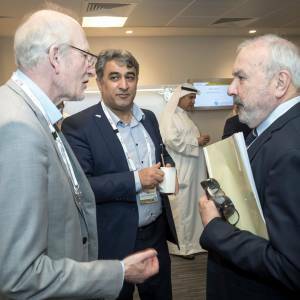 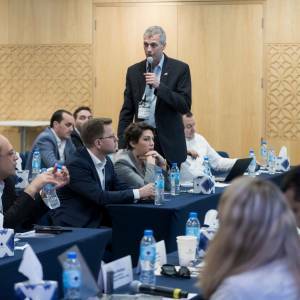 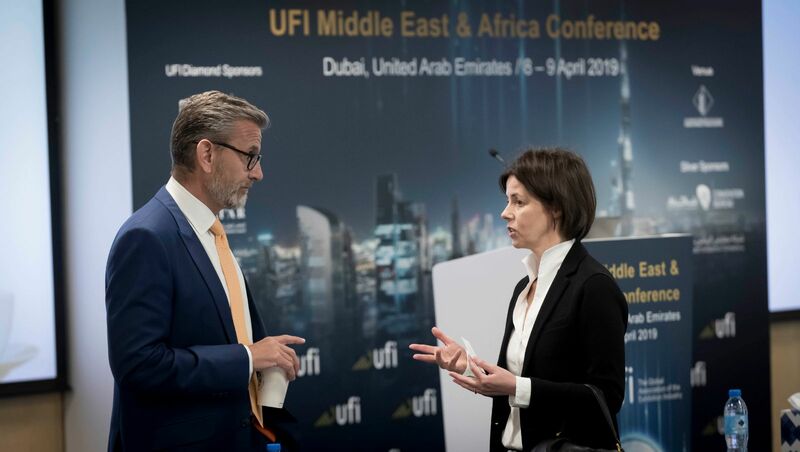 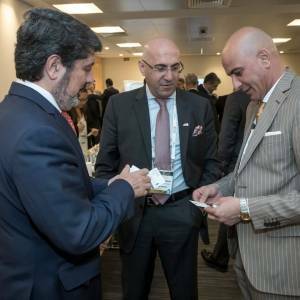 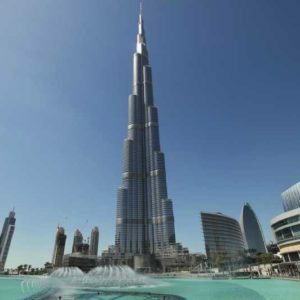 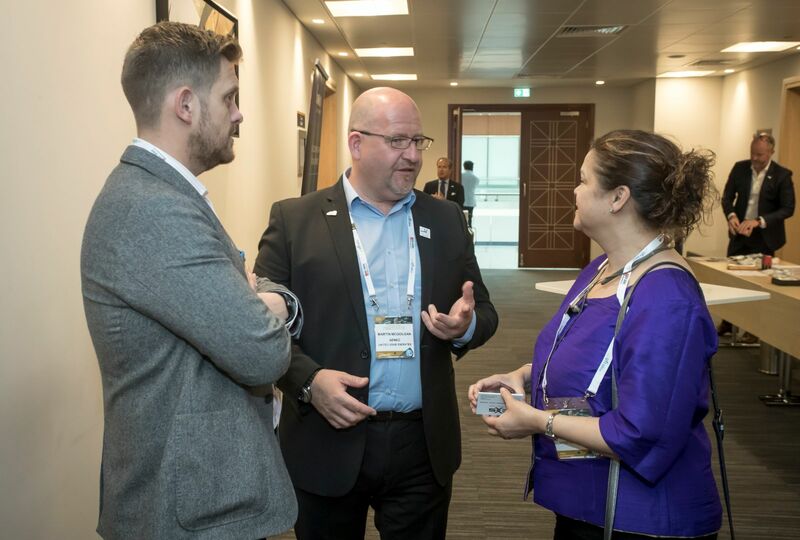 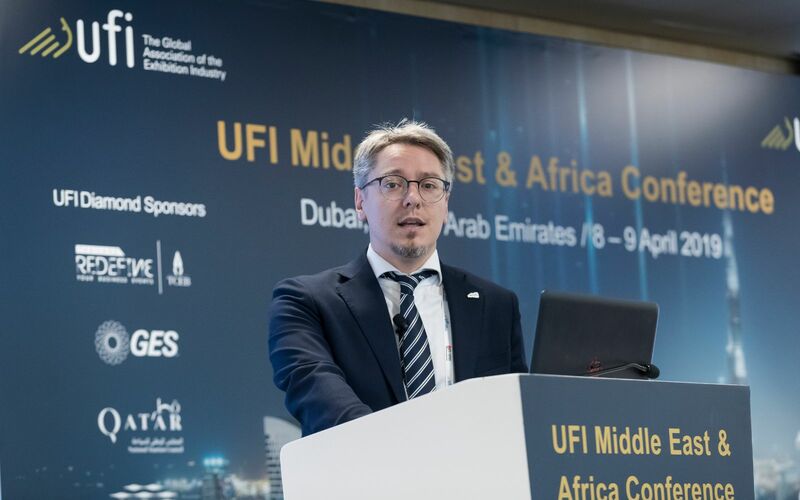 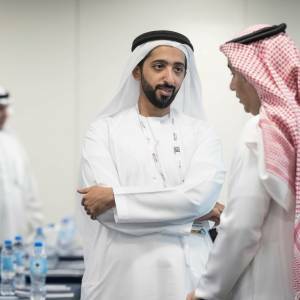 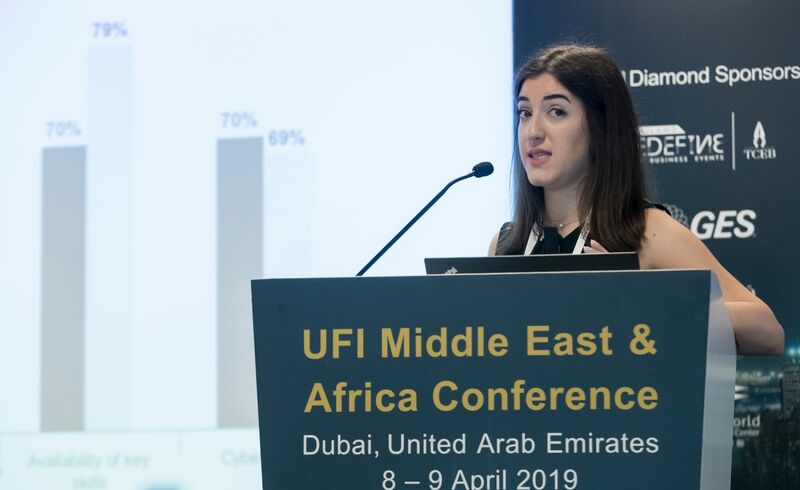 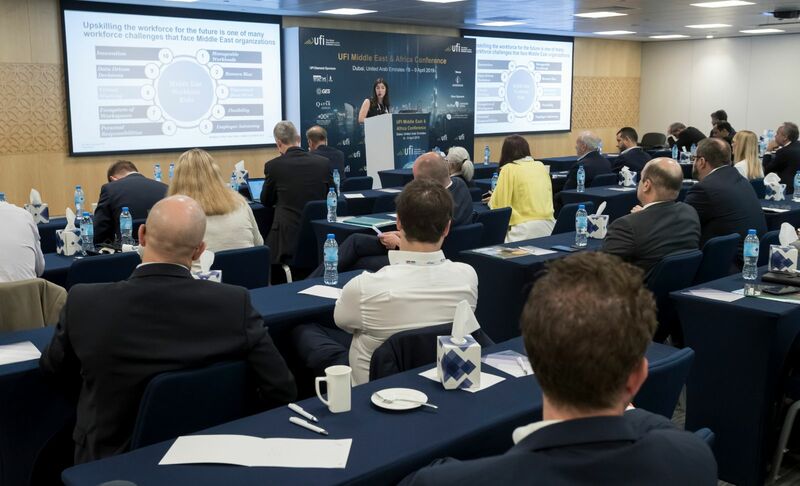 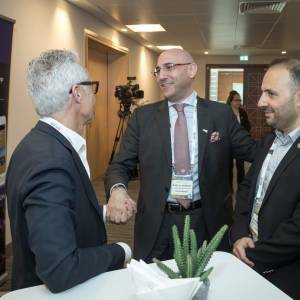 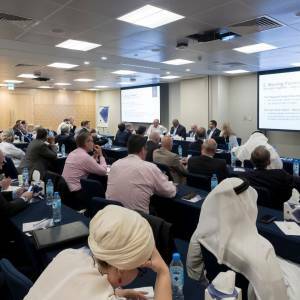 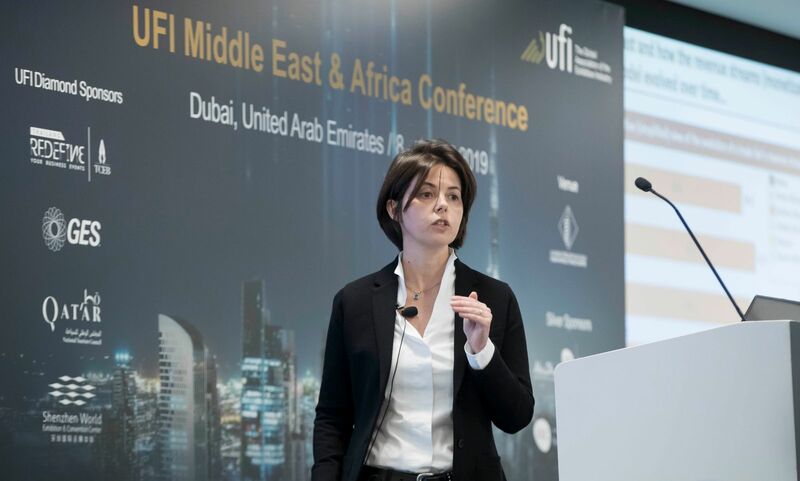 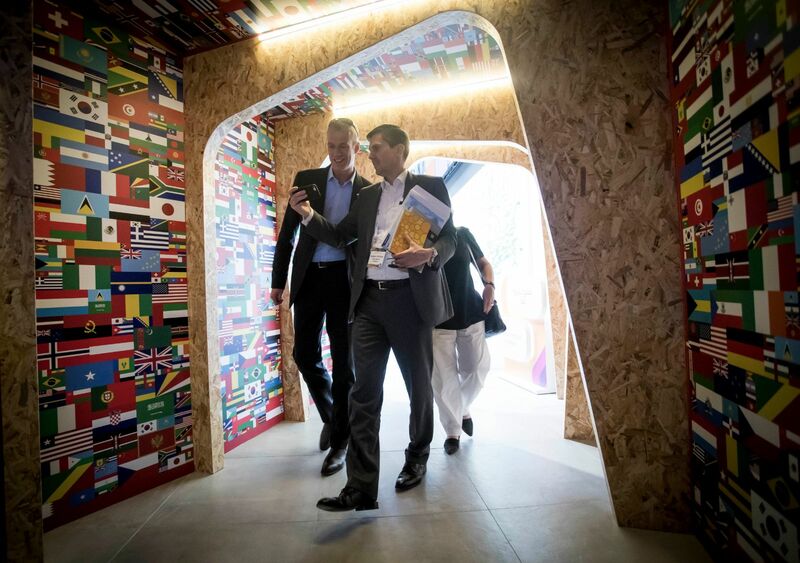 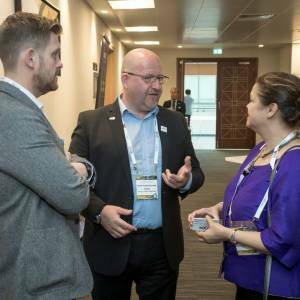 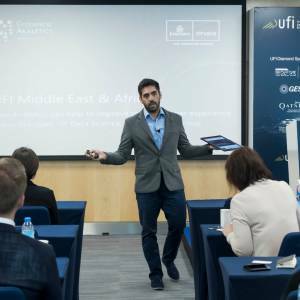 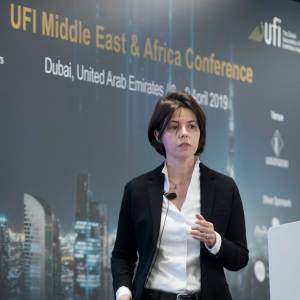 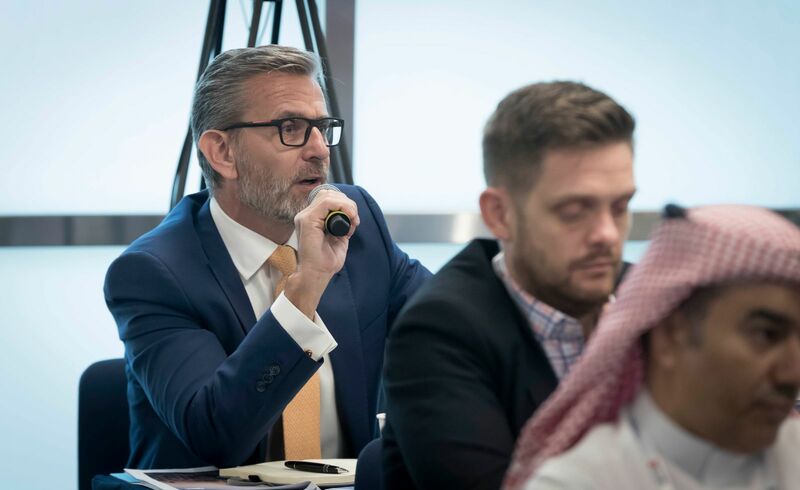 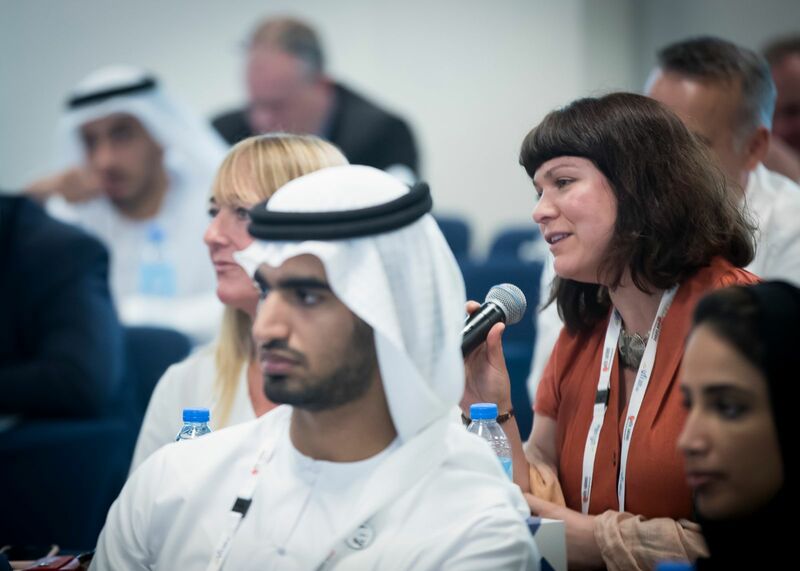 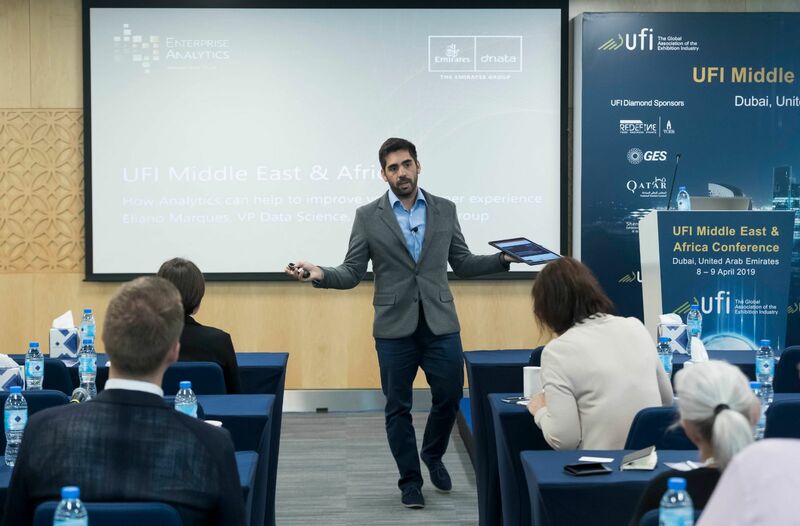 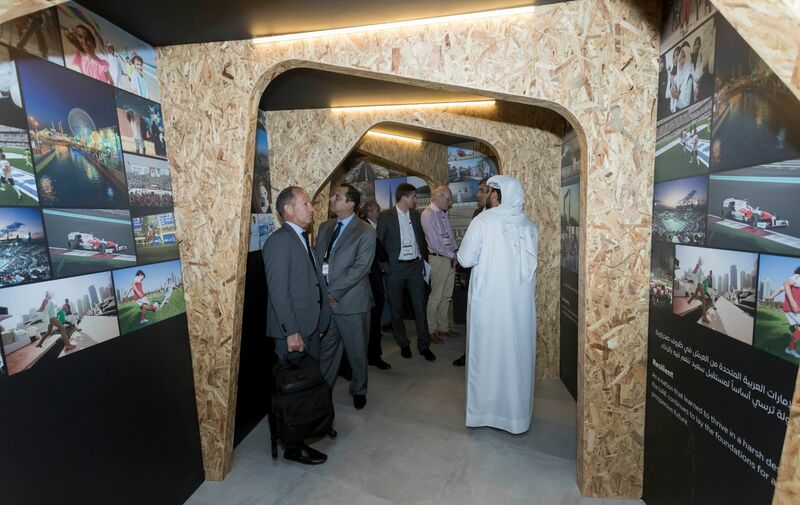 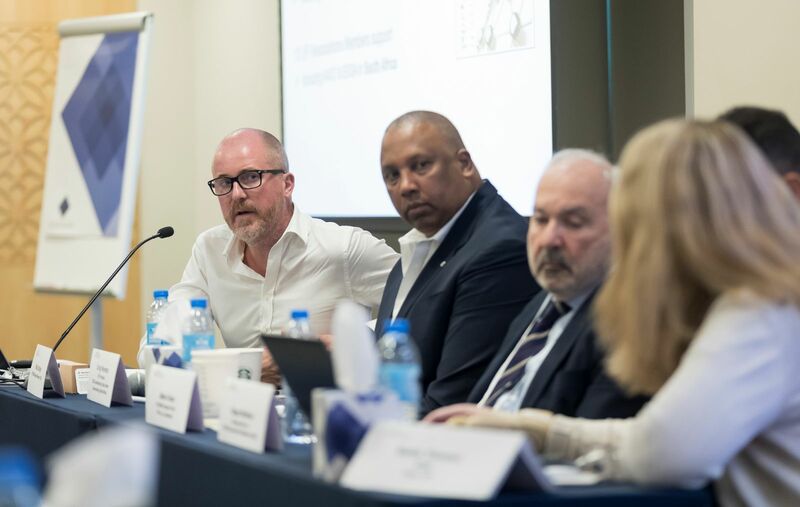 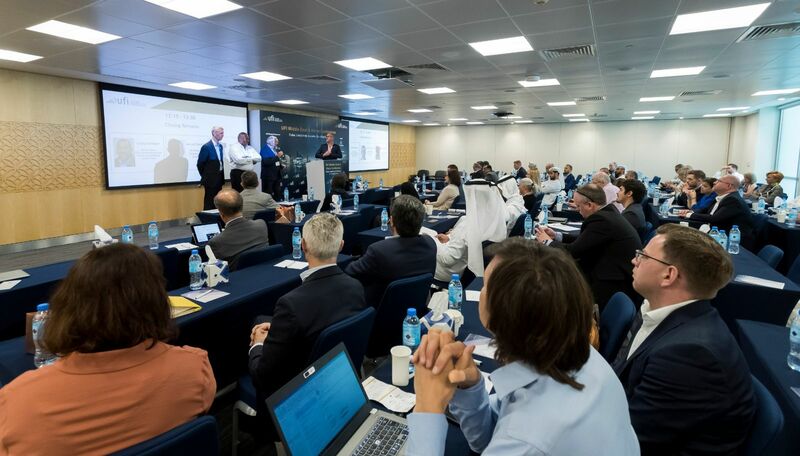 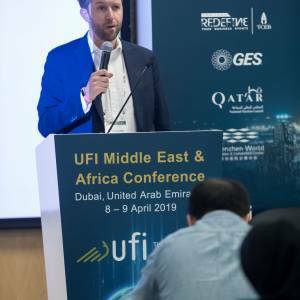 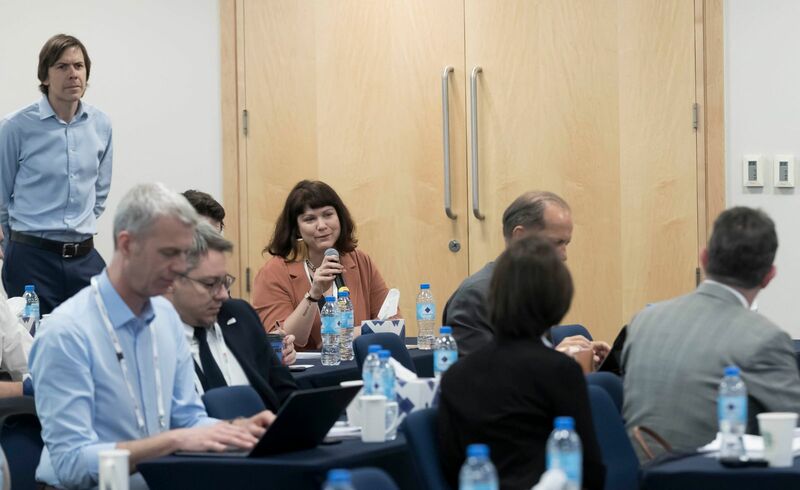 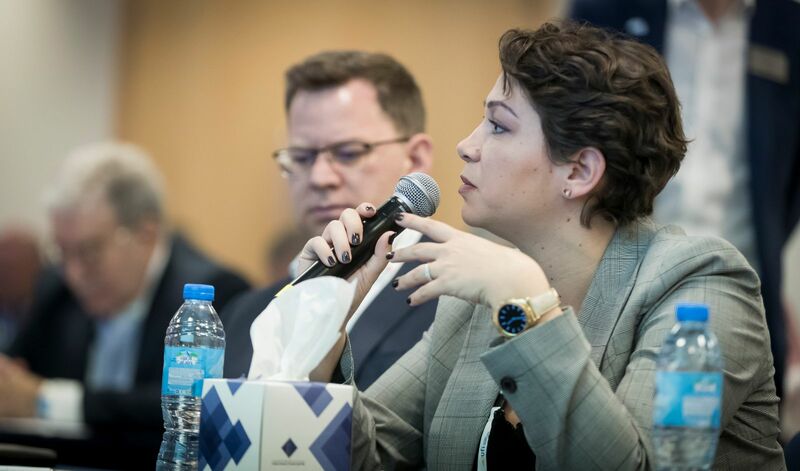 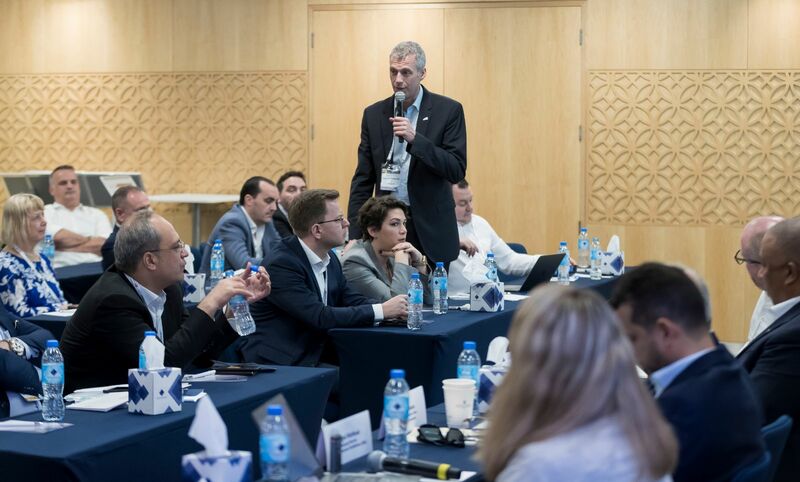 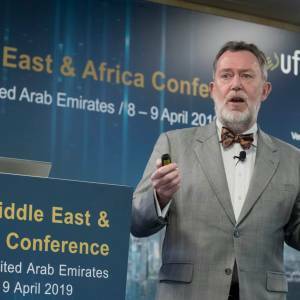 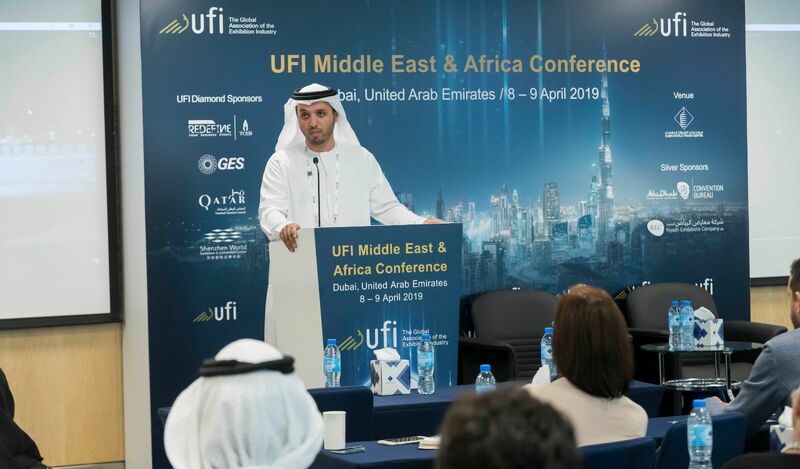 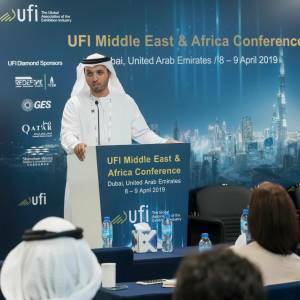 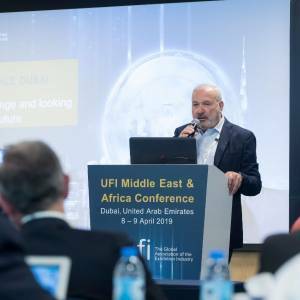 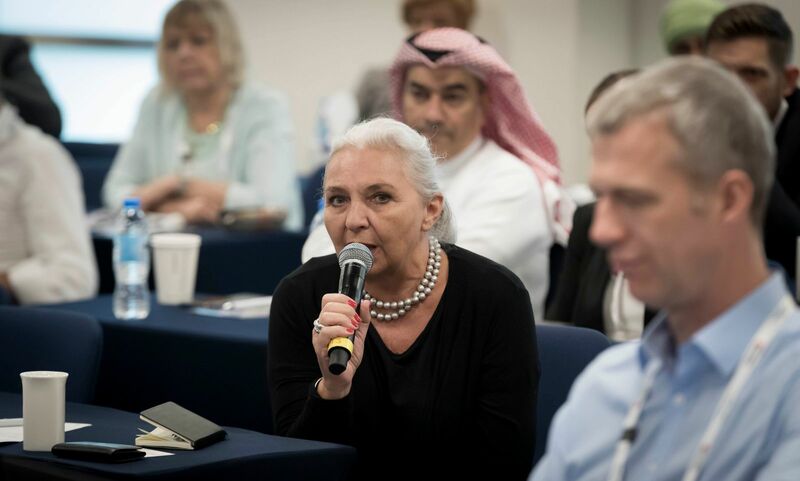 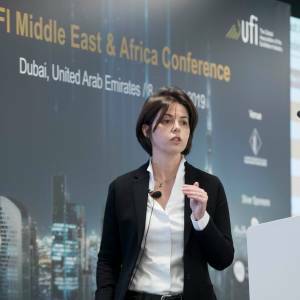 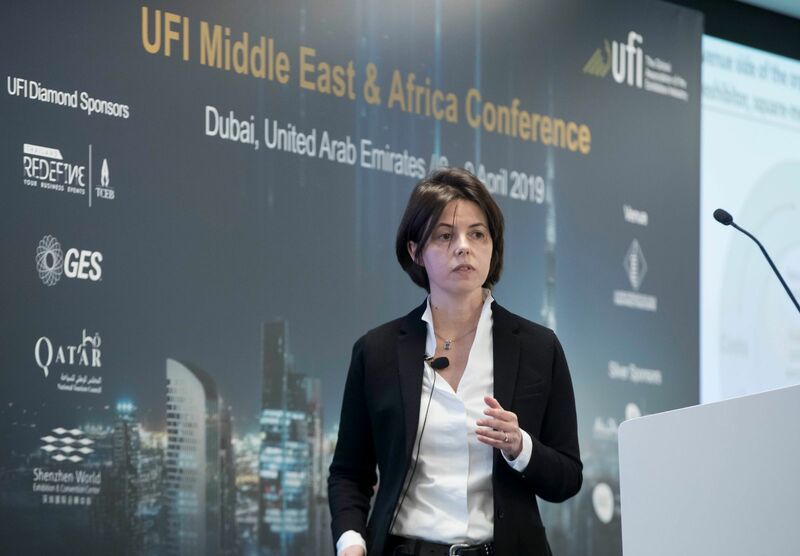 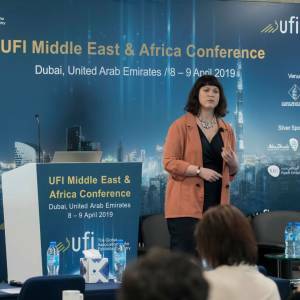 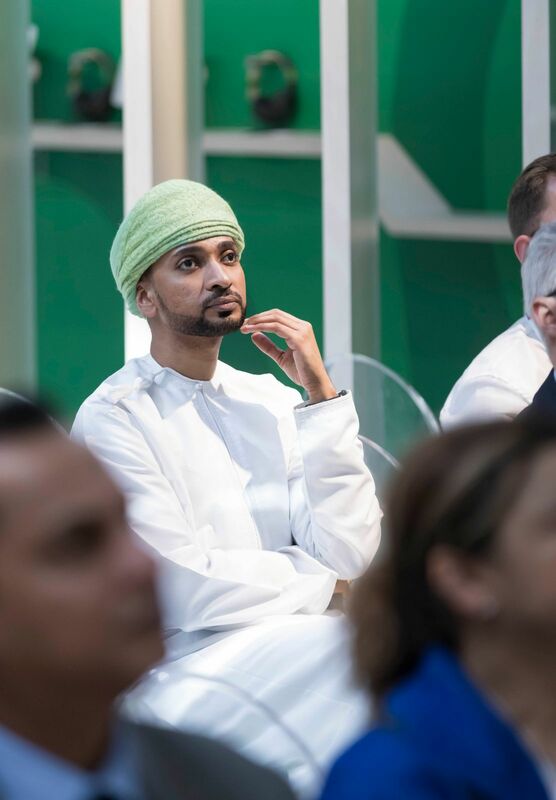 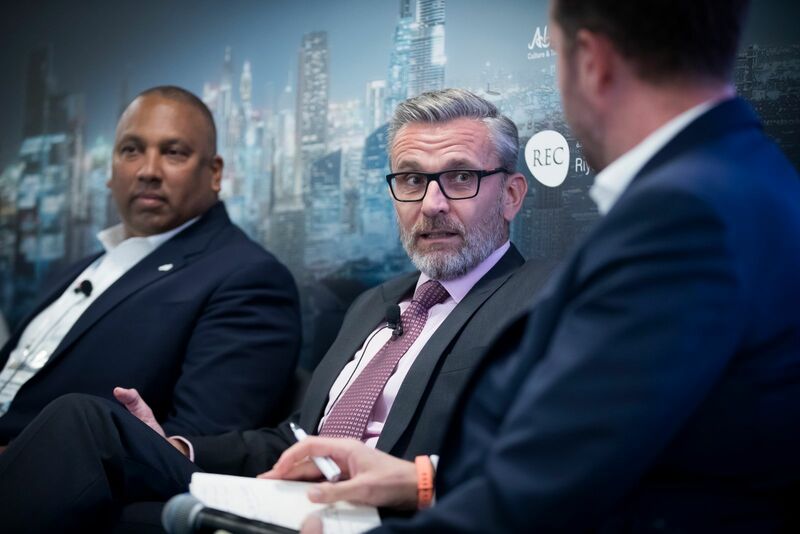 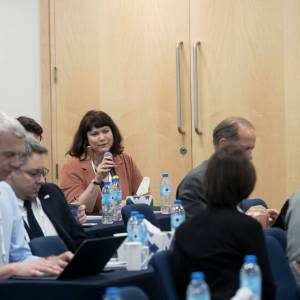 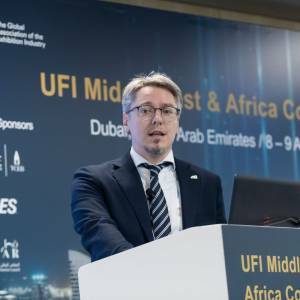 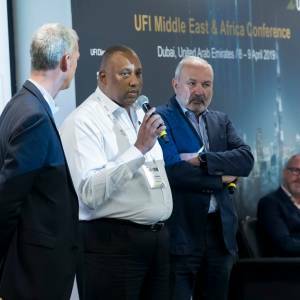 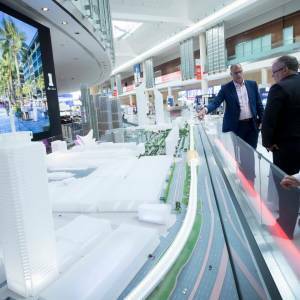 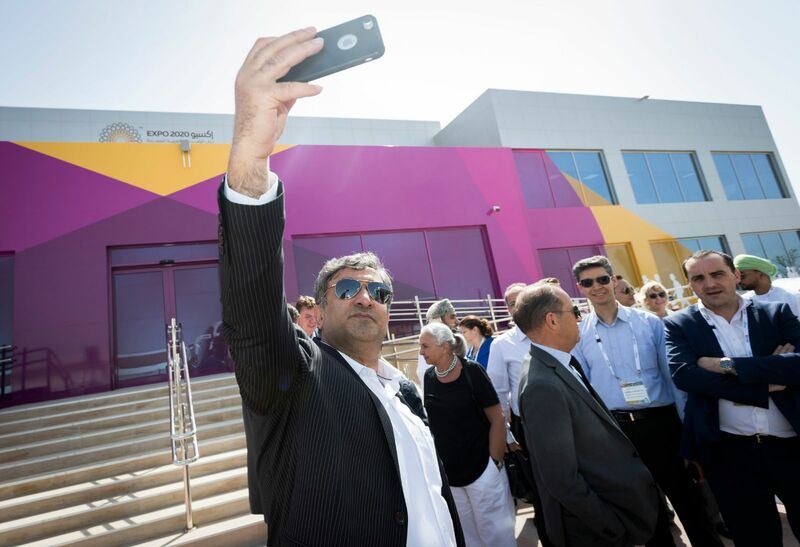 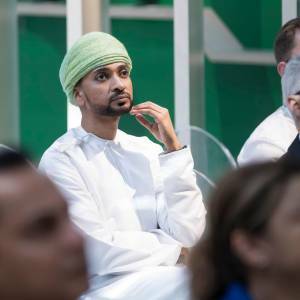 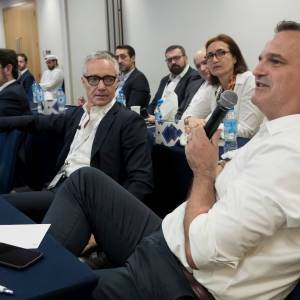 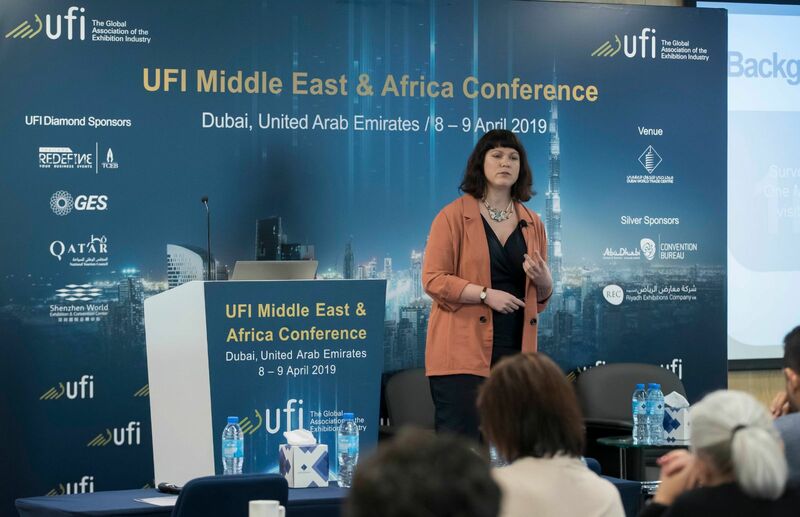 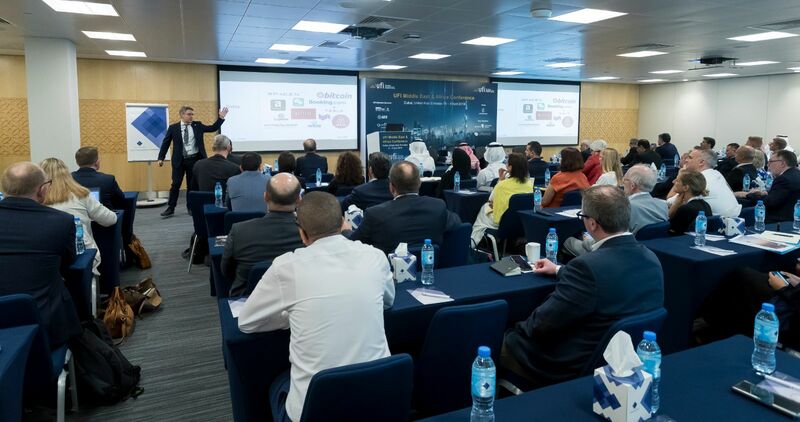 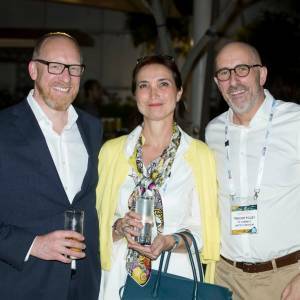 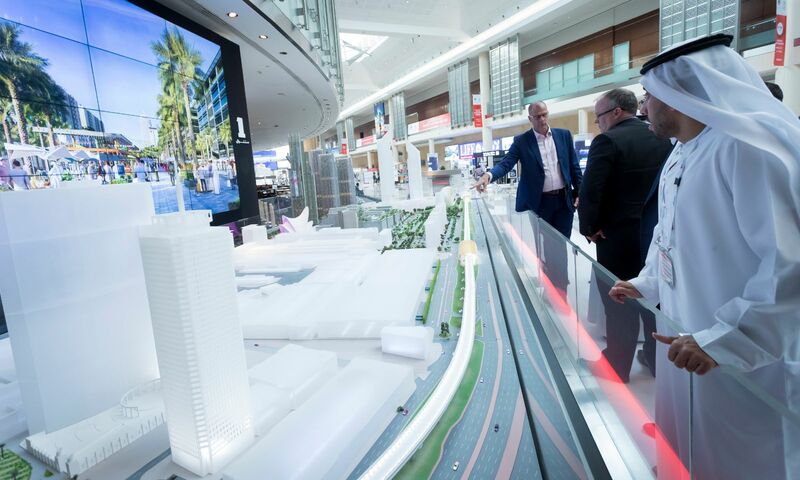 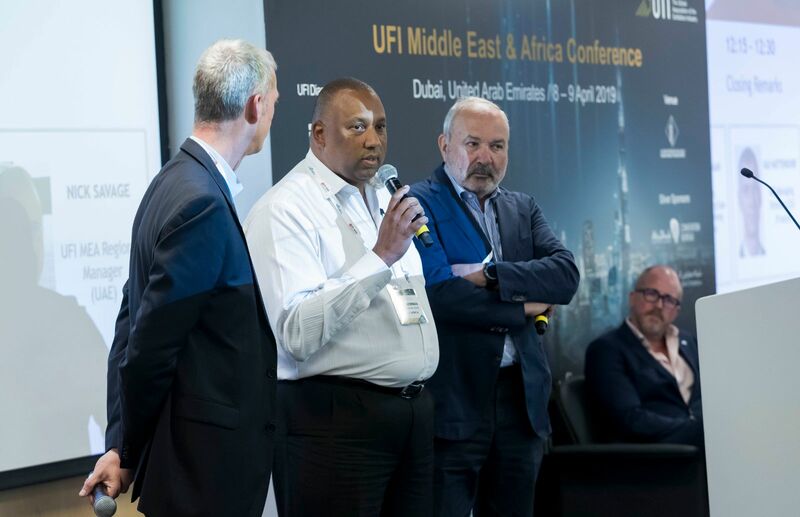 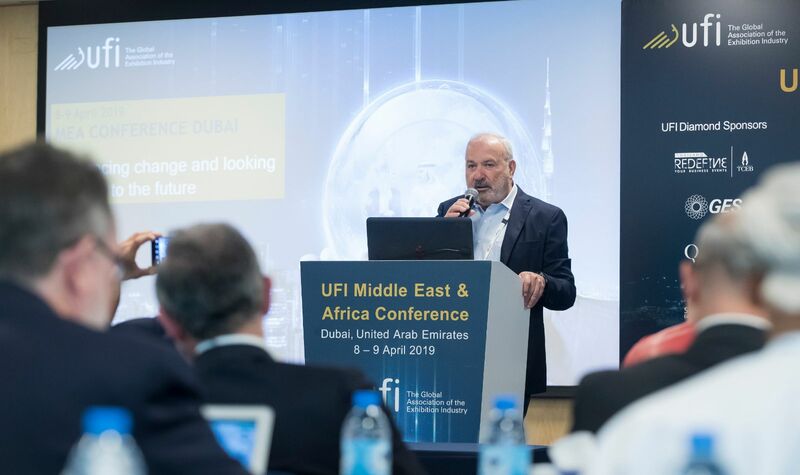 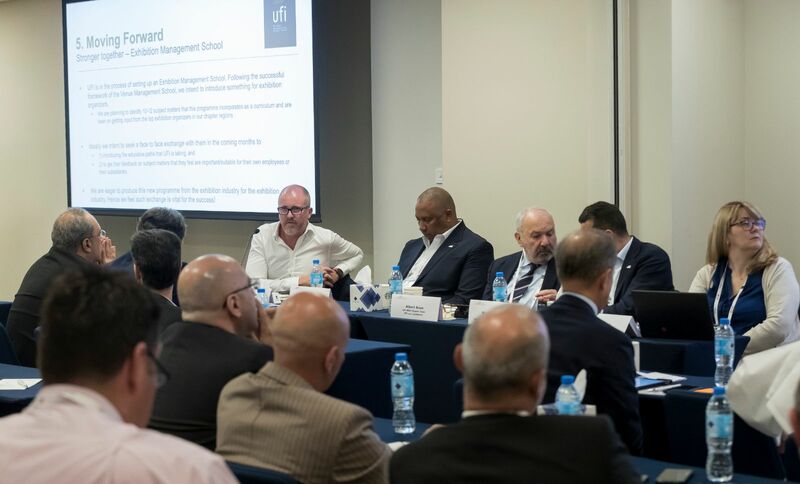 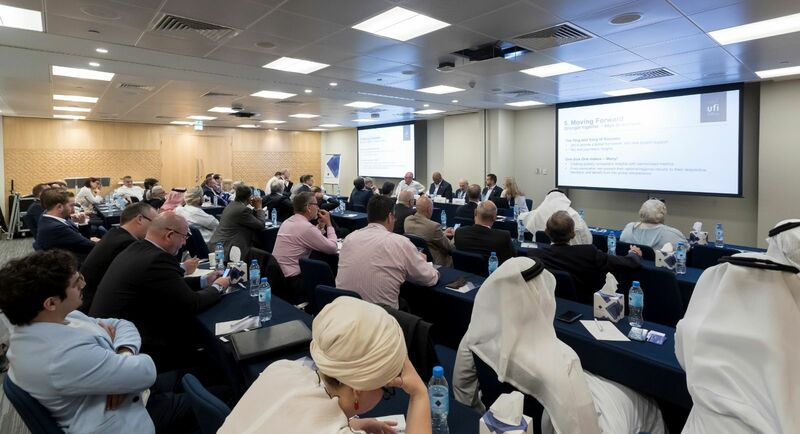 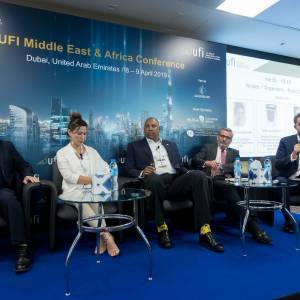 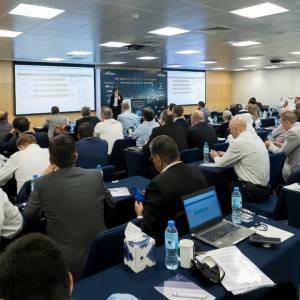 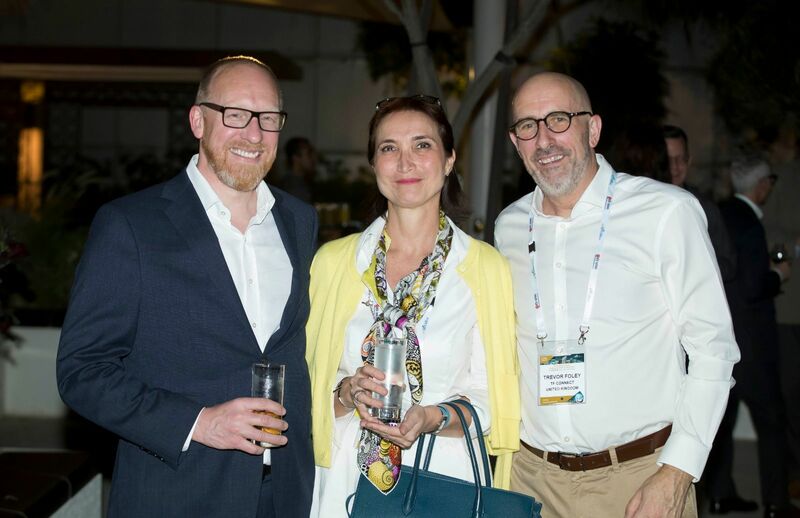 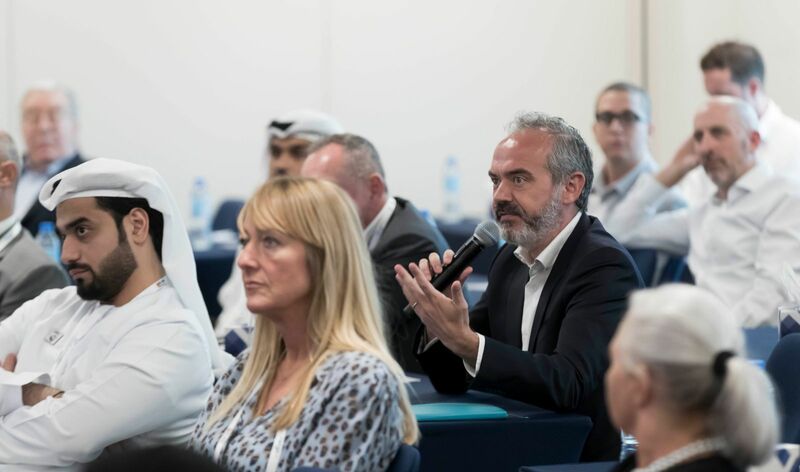 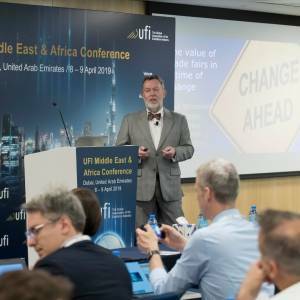 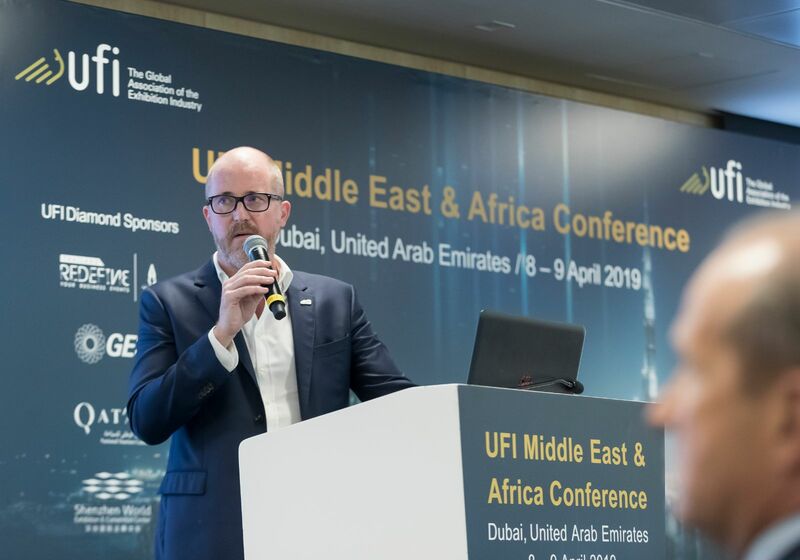 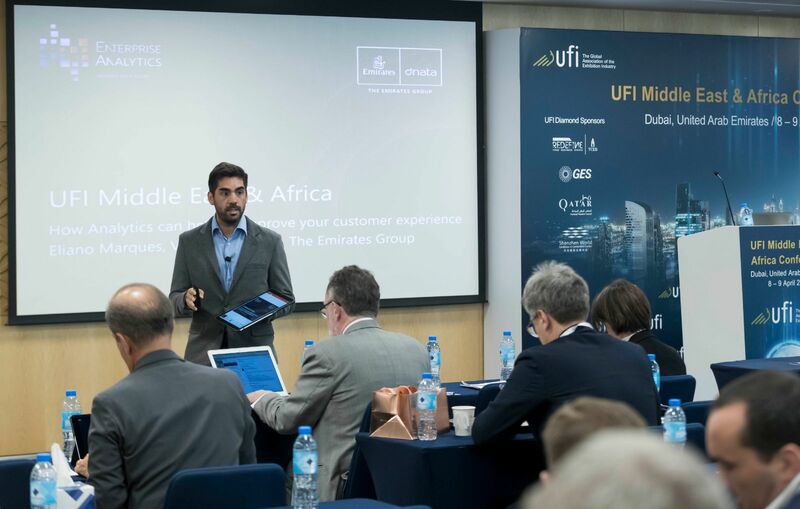 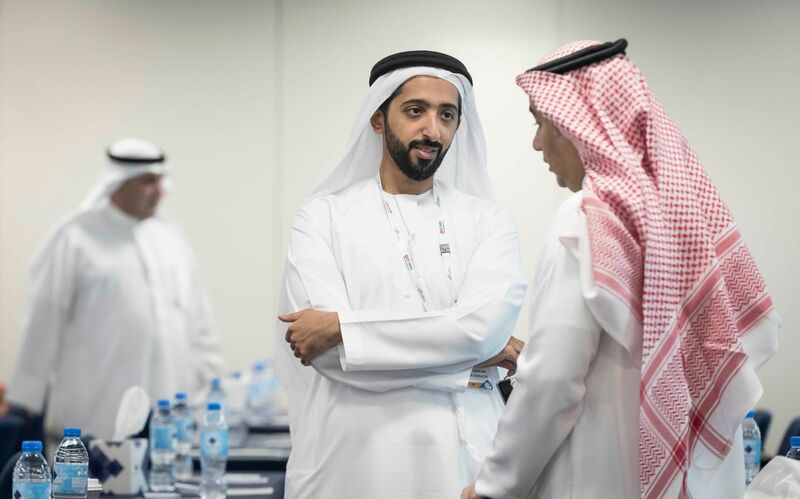 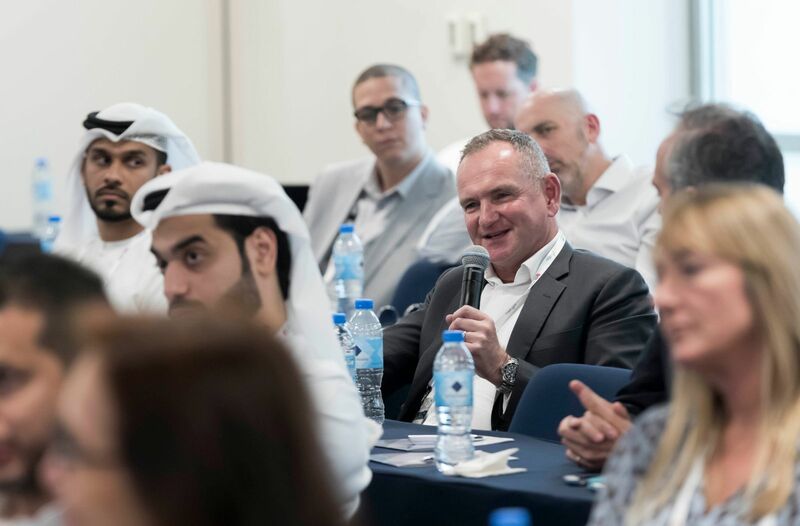 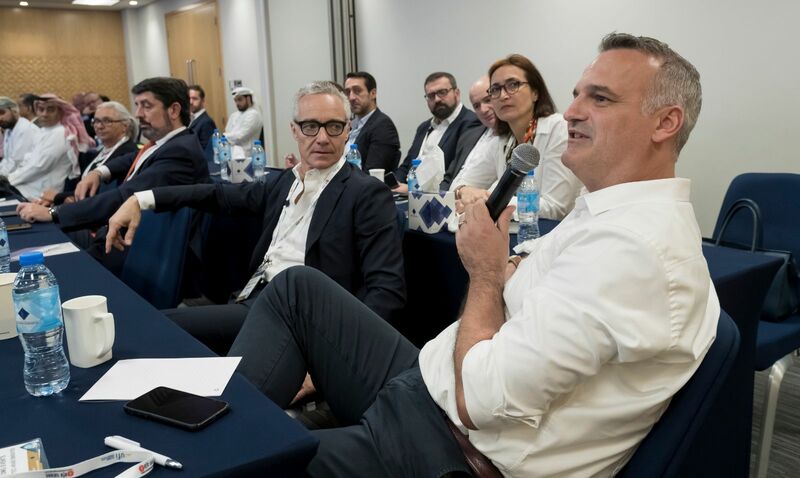 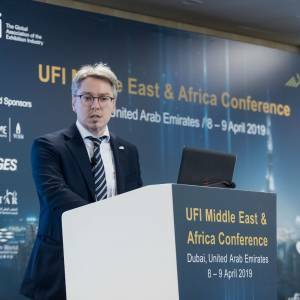 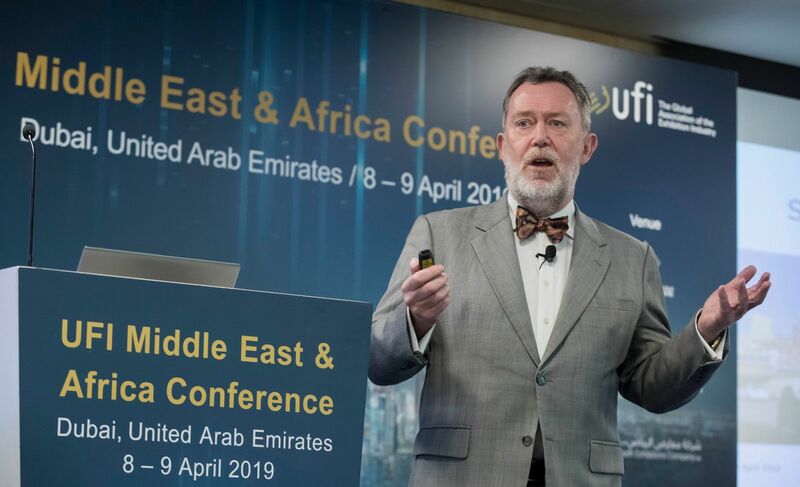 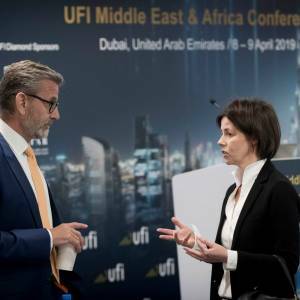 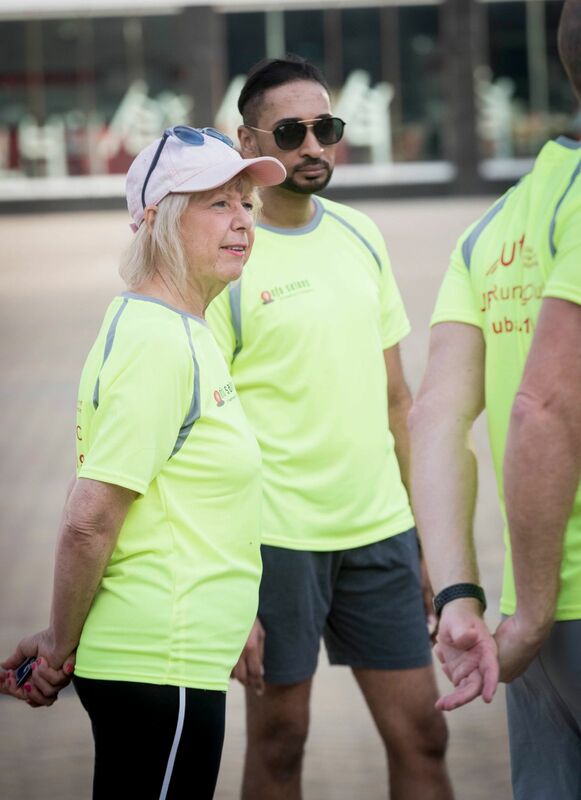 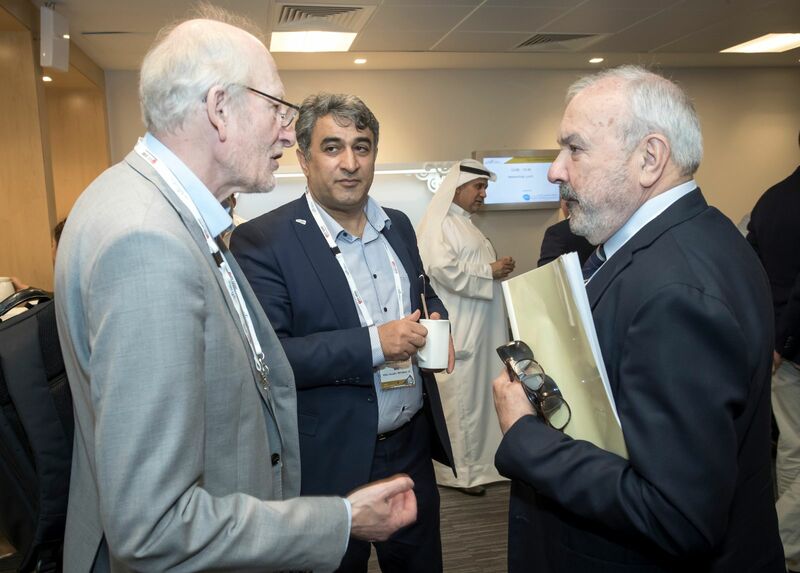 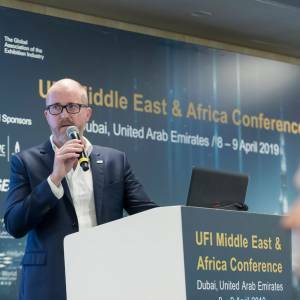 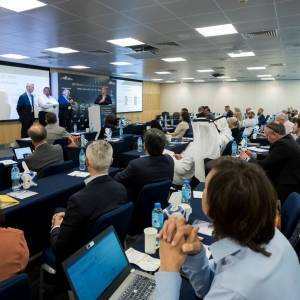 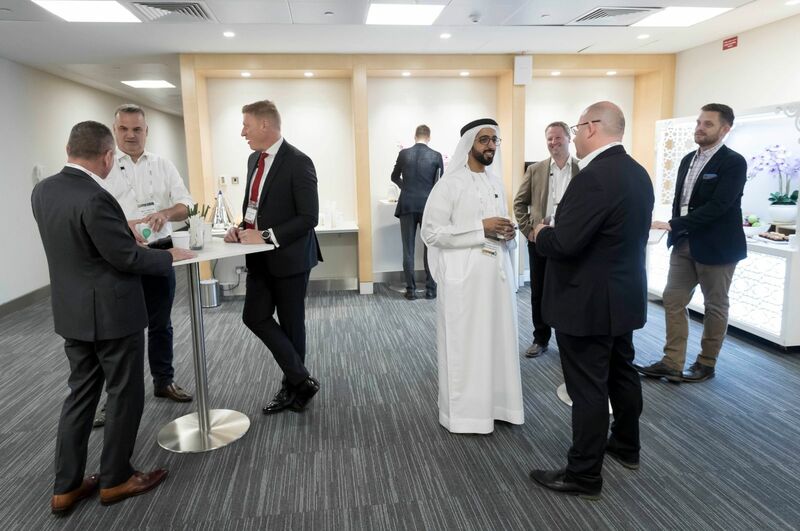 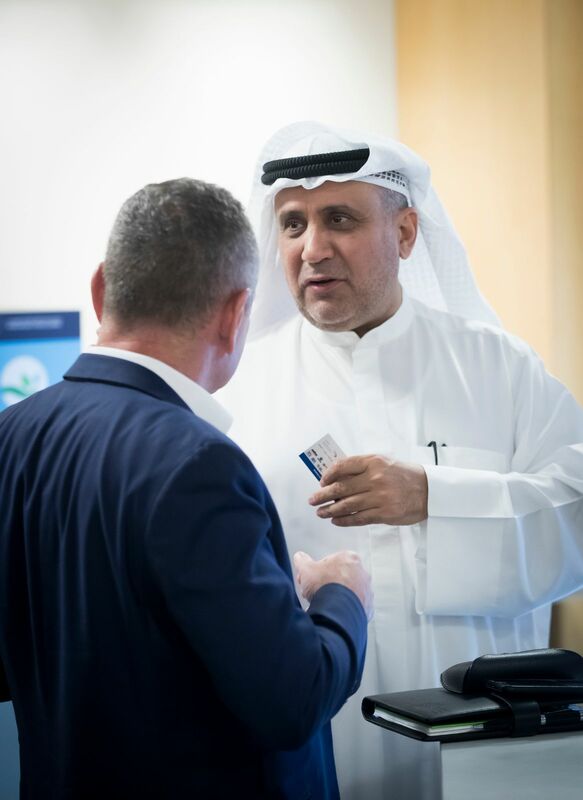 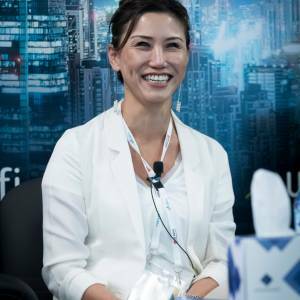 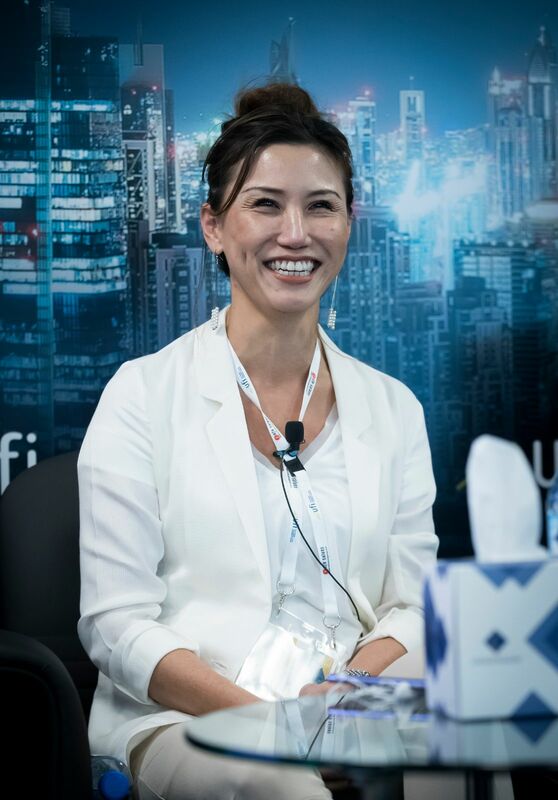 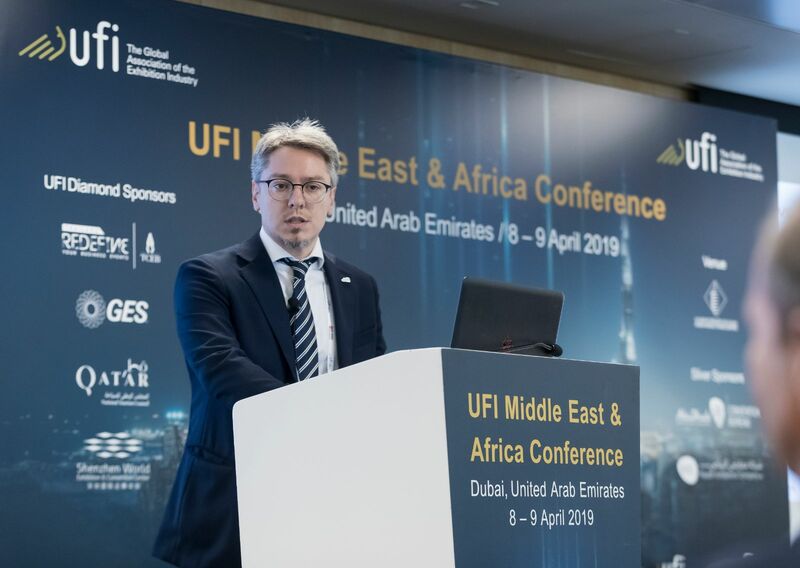 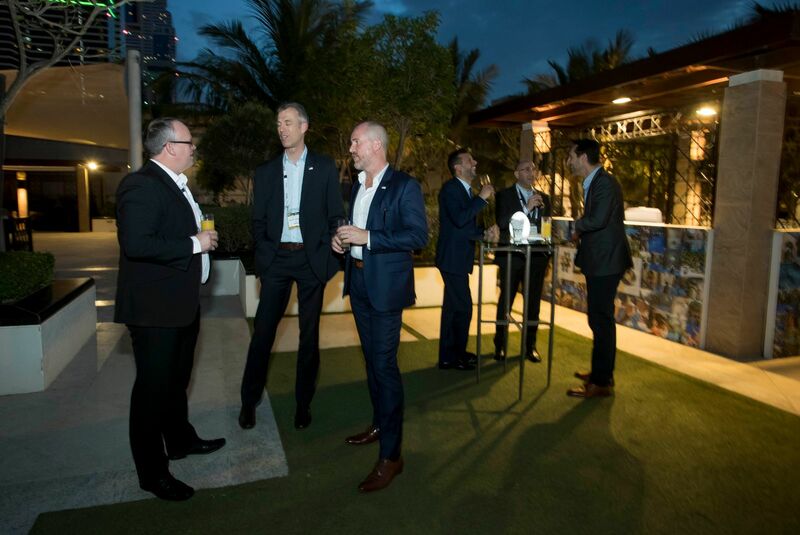 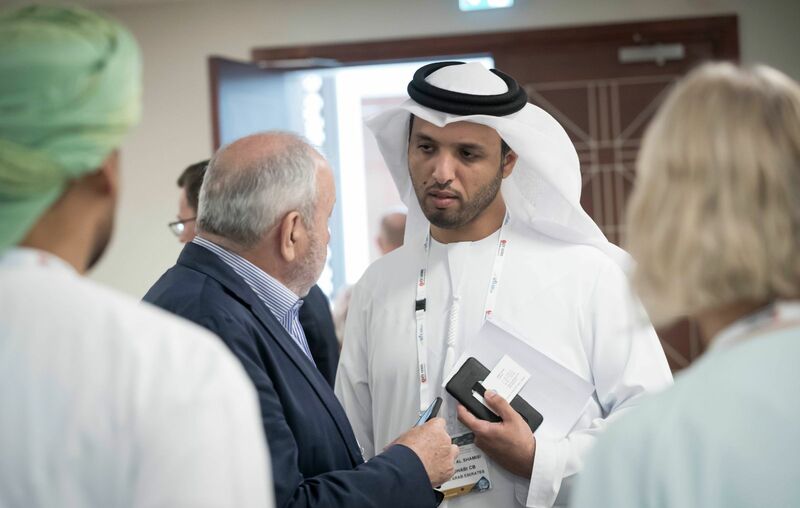 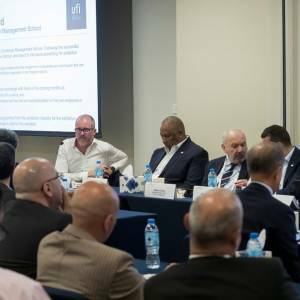 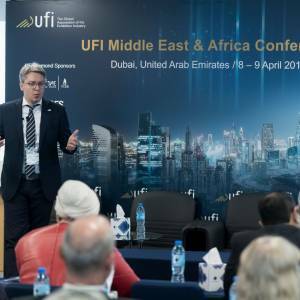 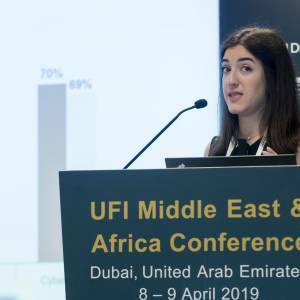 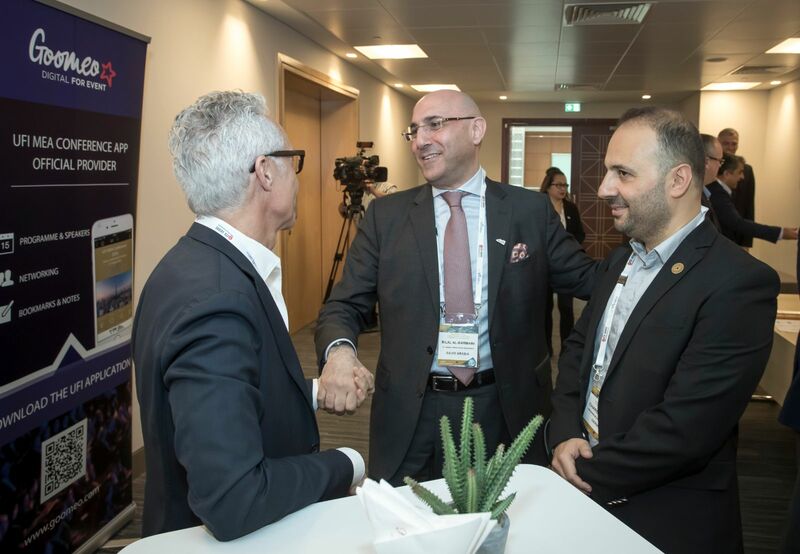 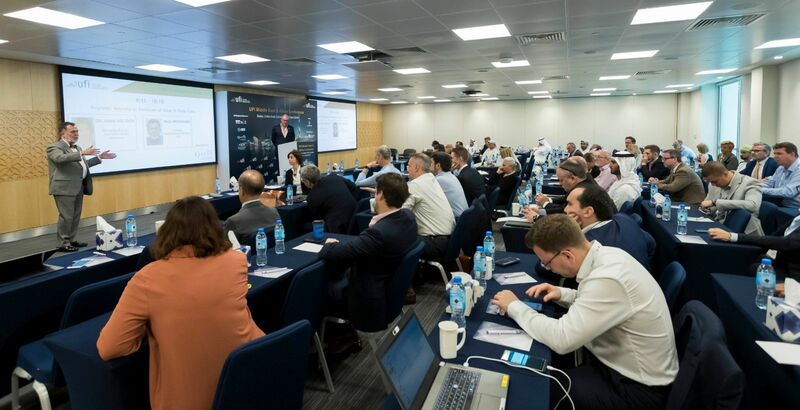 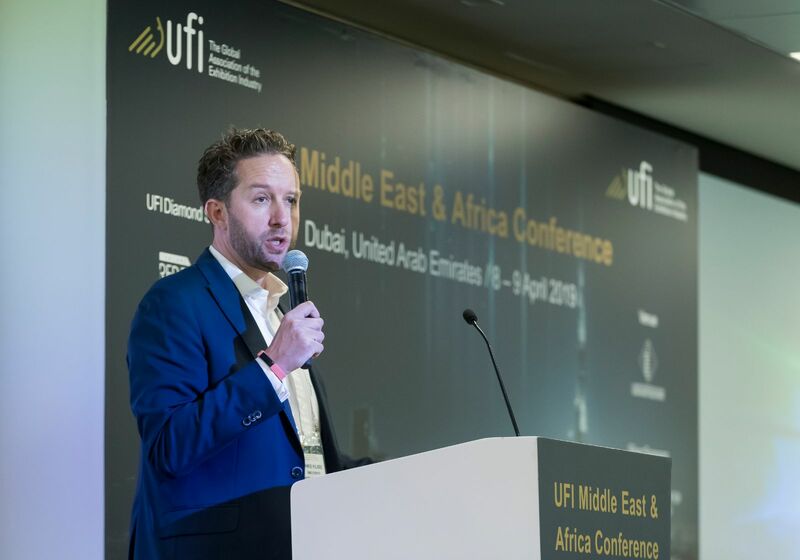 This year, around 100 delegates from 16 countries attended the UFI Conference for the Middle East and Africa in Dubai (UAE), held at the Dubai World Trade Centre on 8-9 April, making this the biggest conference so far that UFI has organised in and for the region.